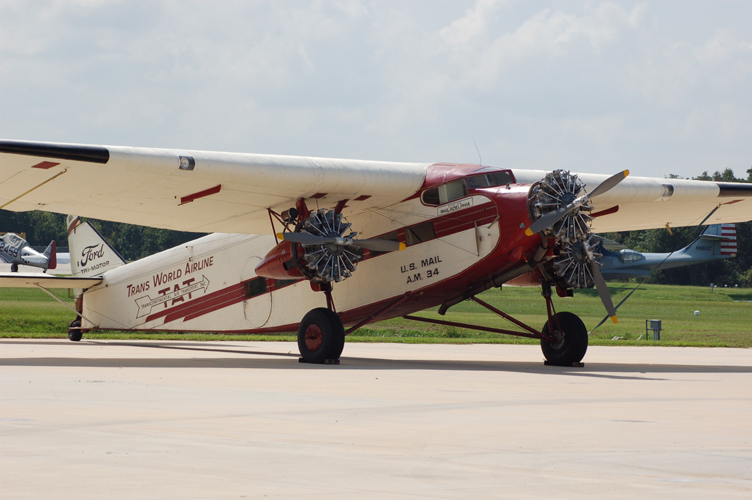 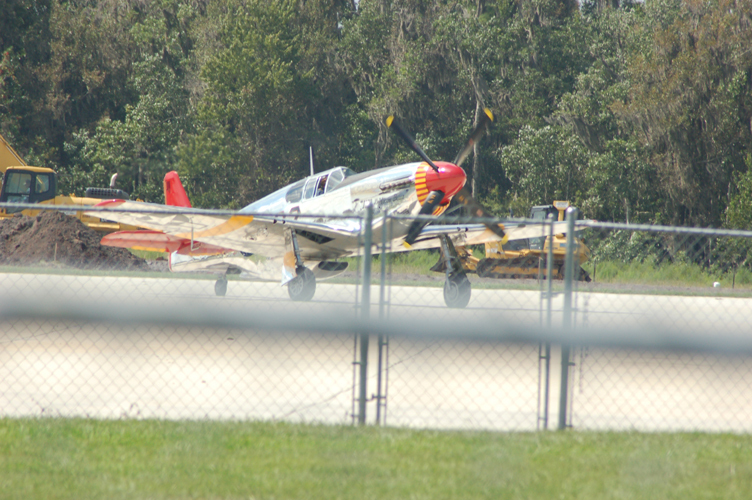 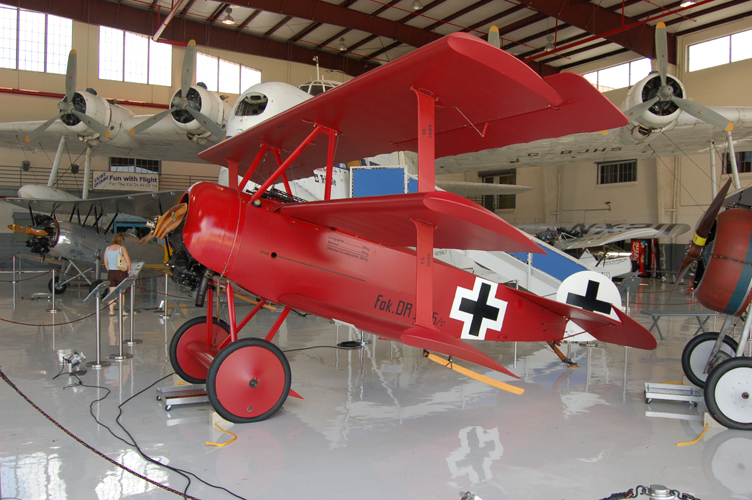 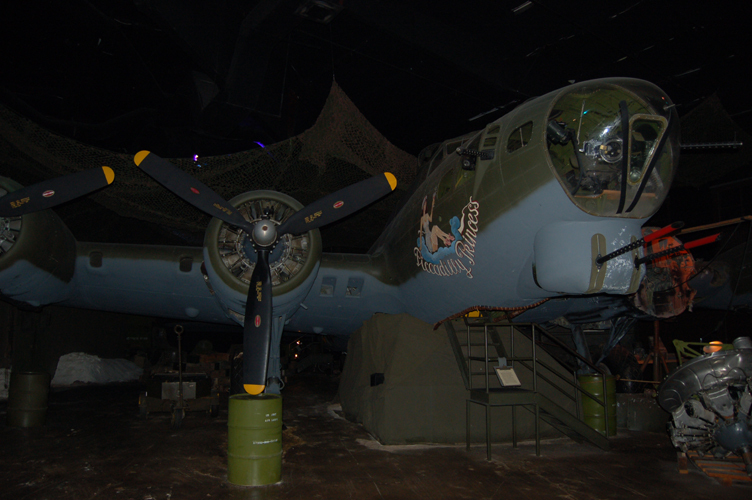 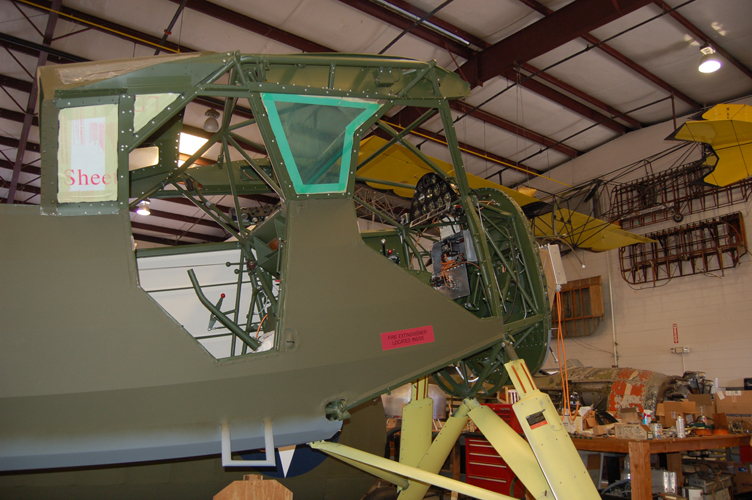 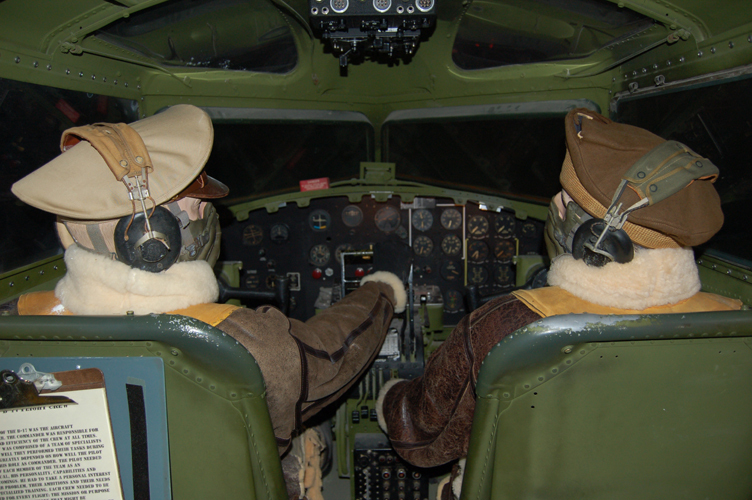 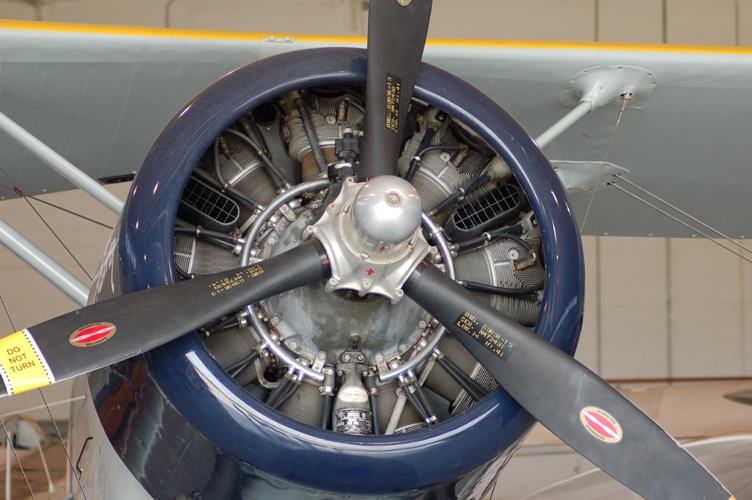 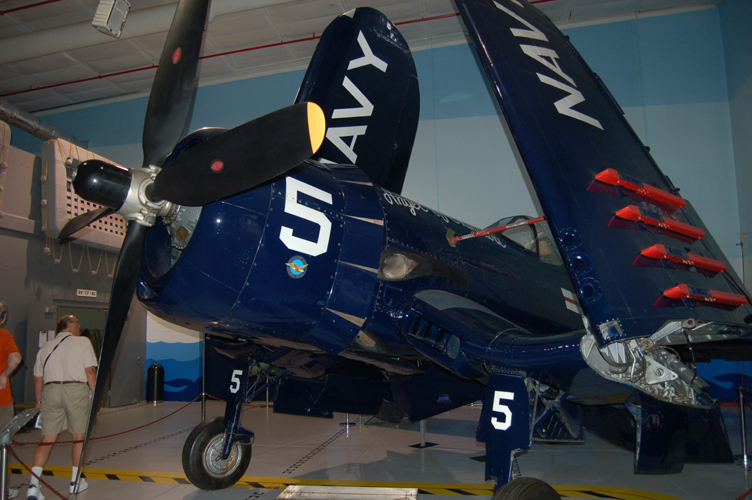 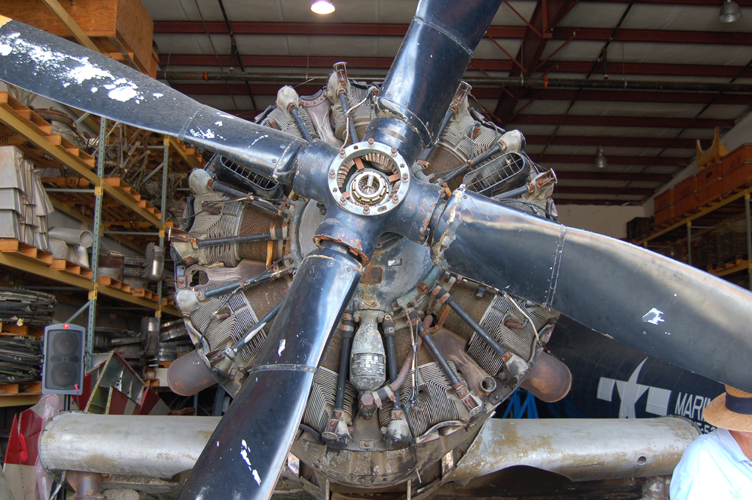 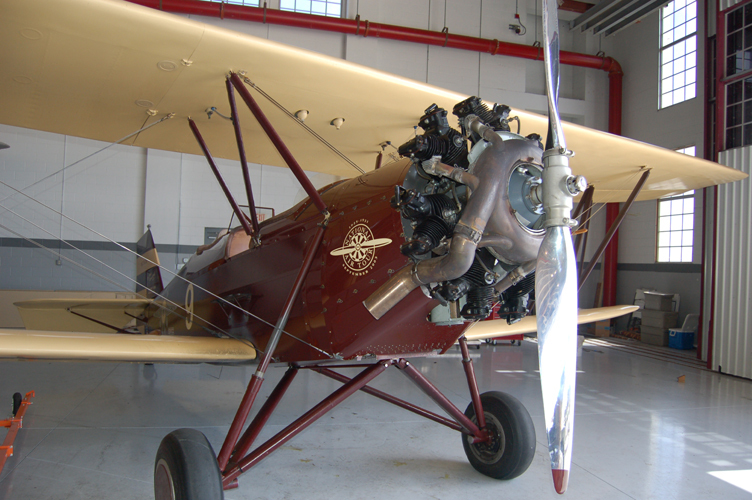 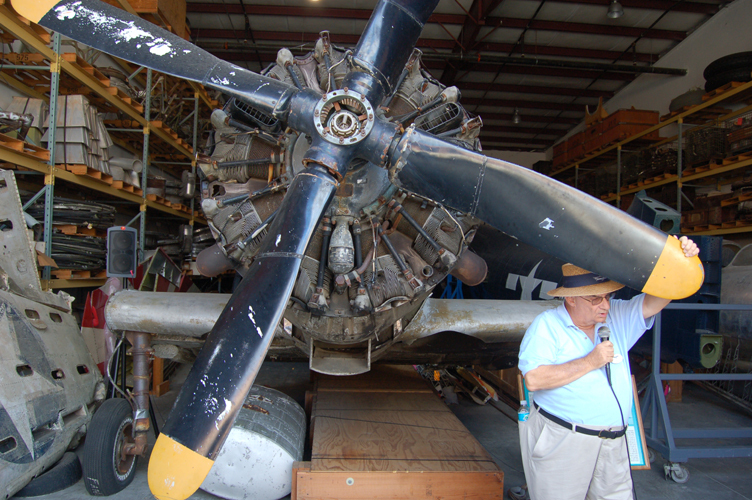 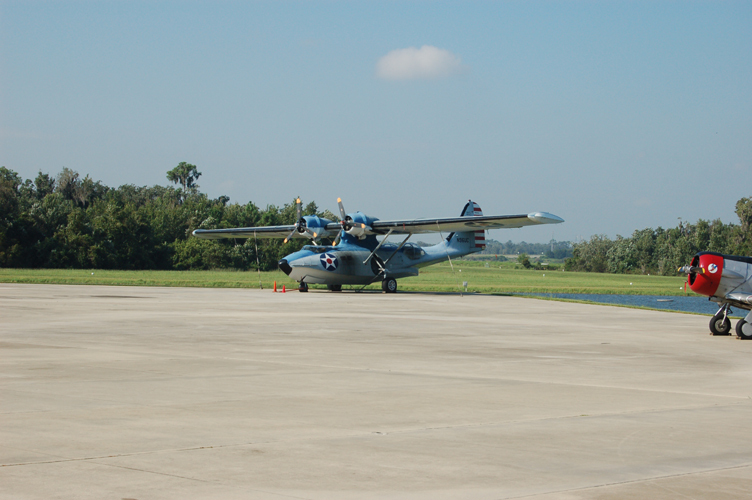 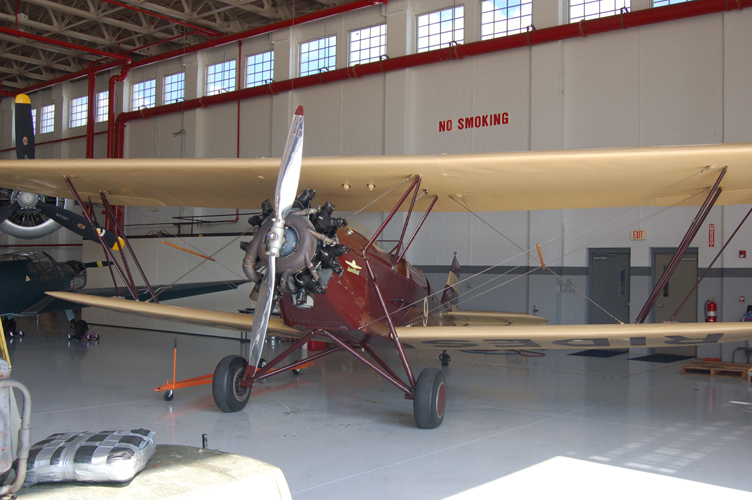 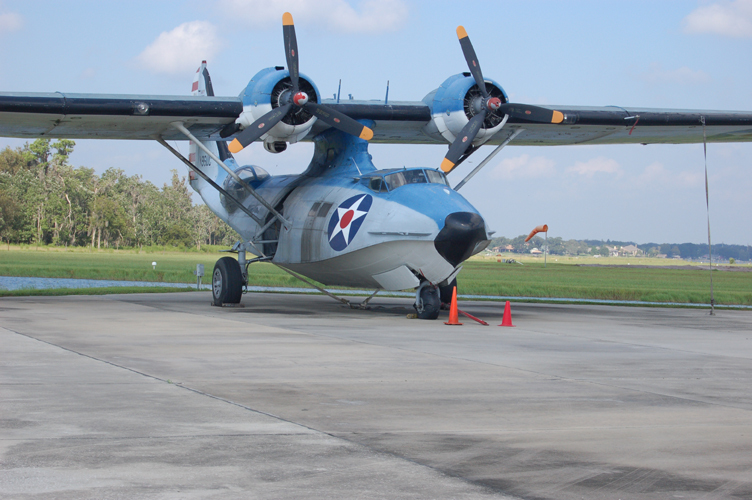 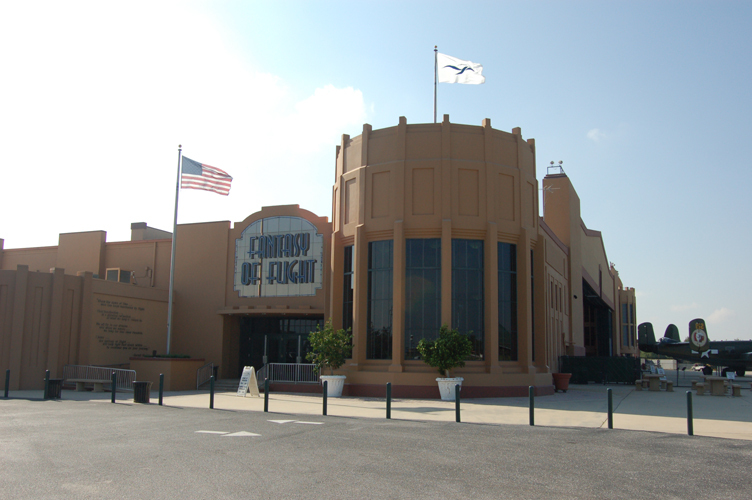 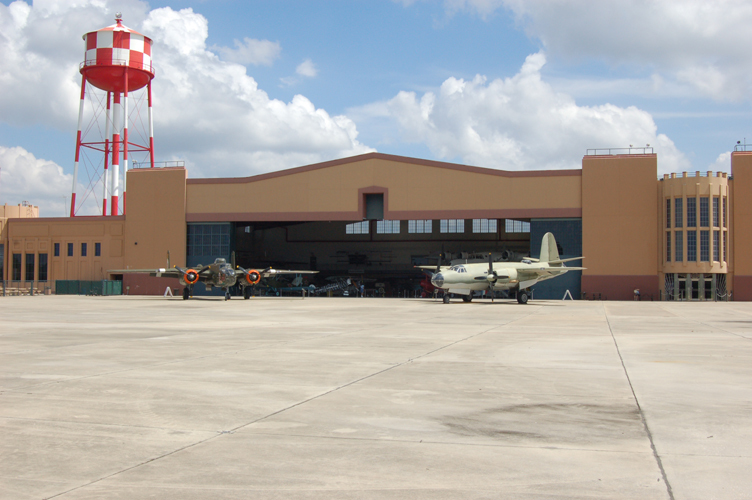 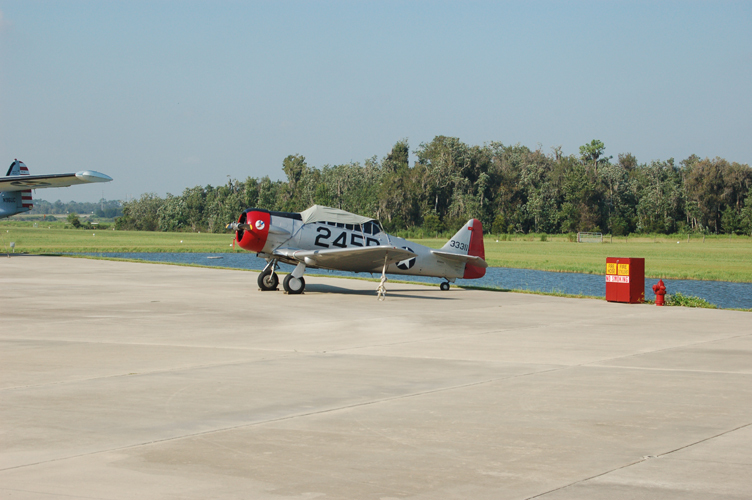 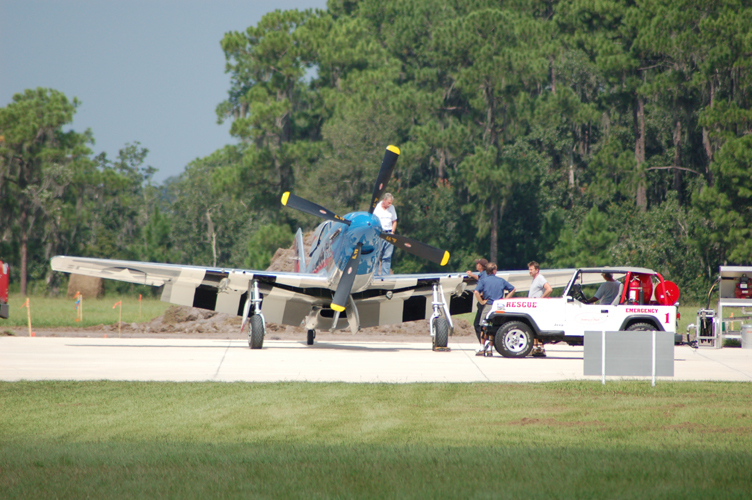 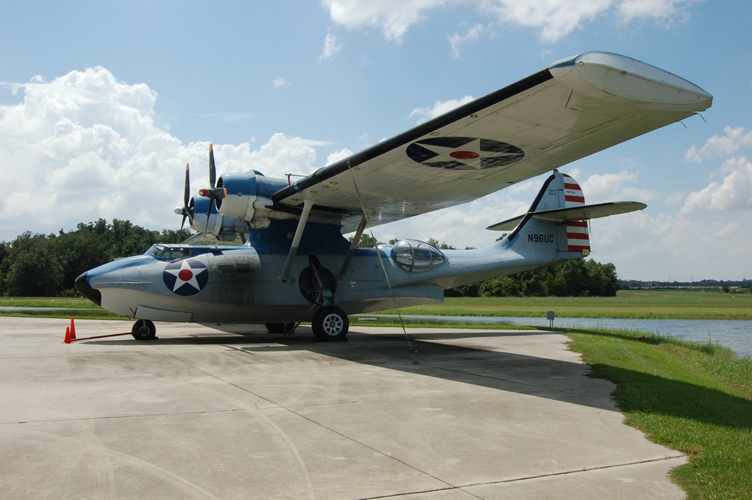 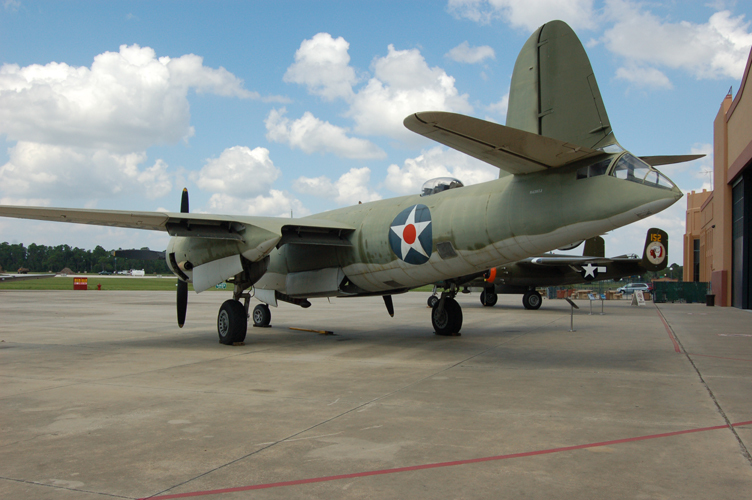 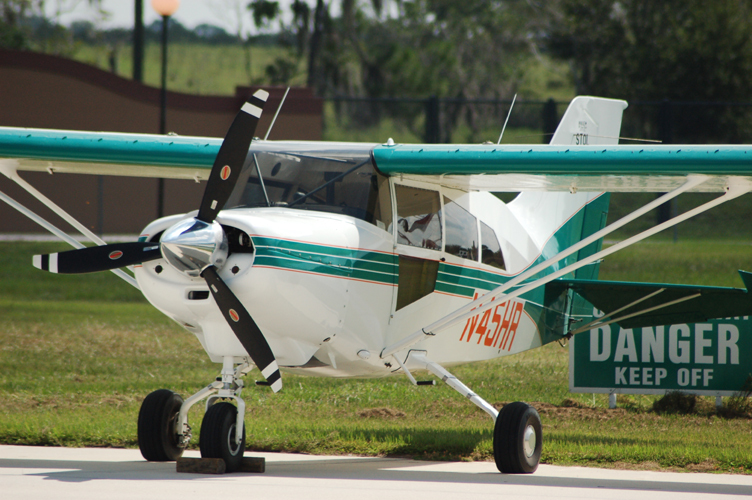 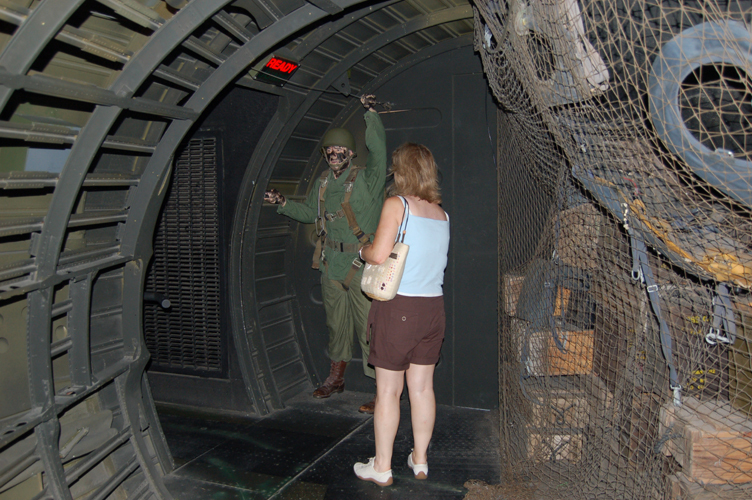 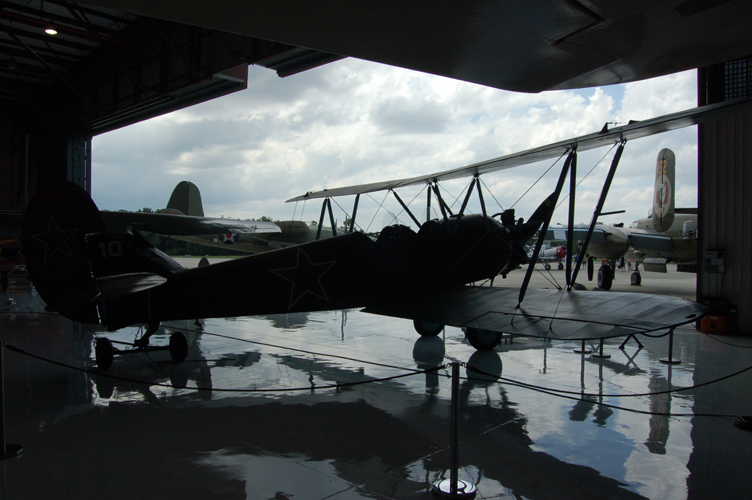 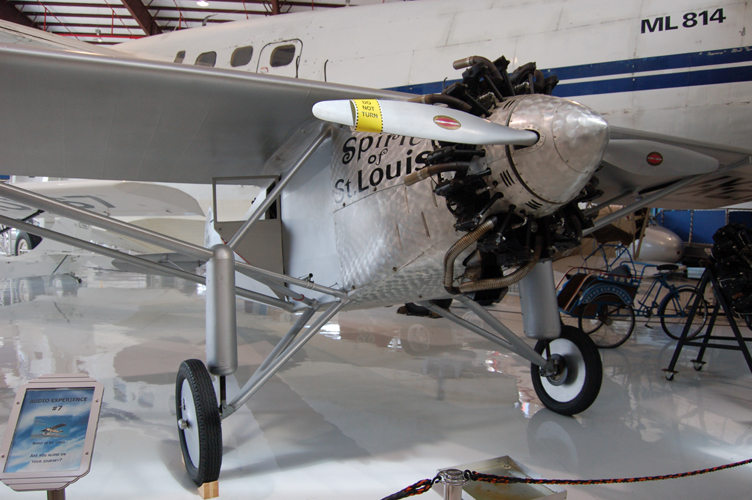 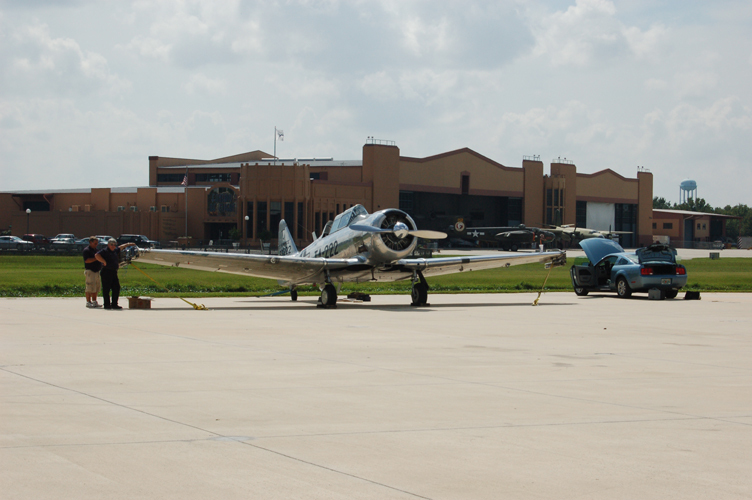 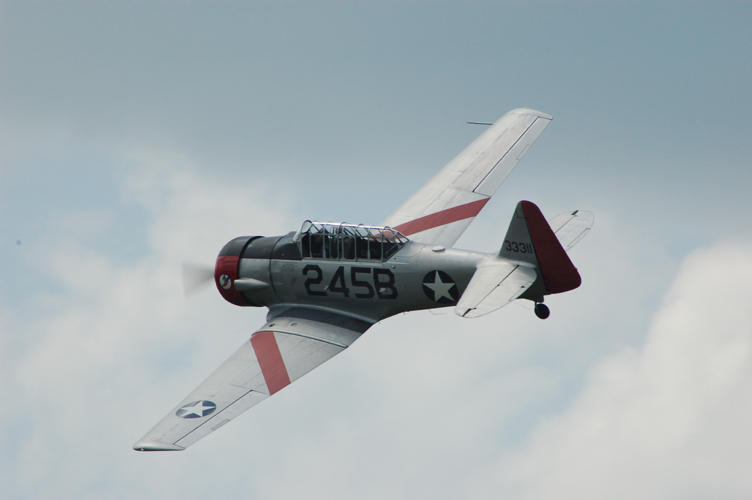 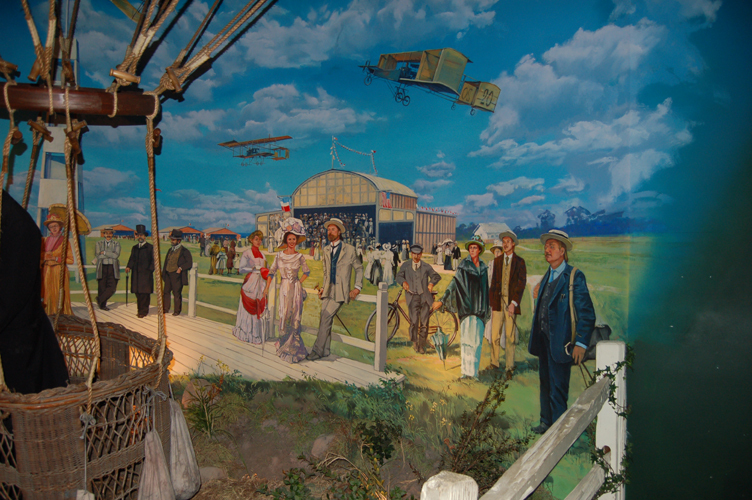 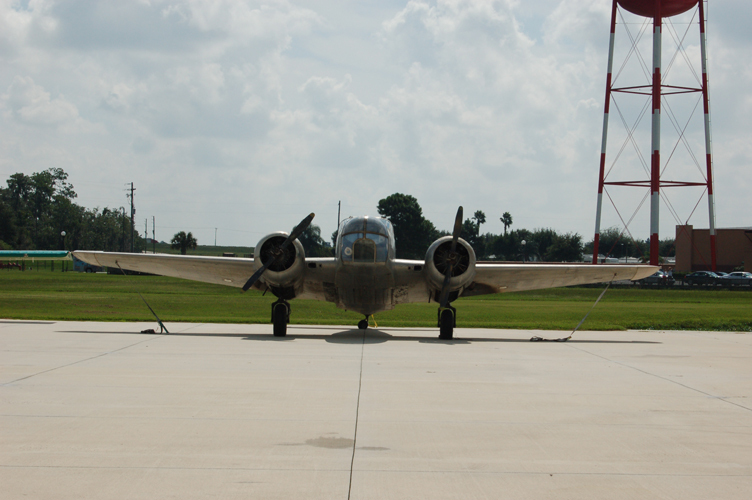 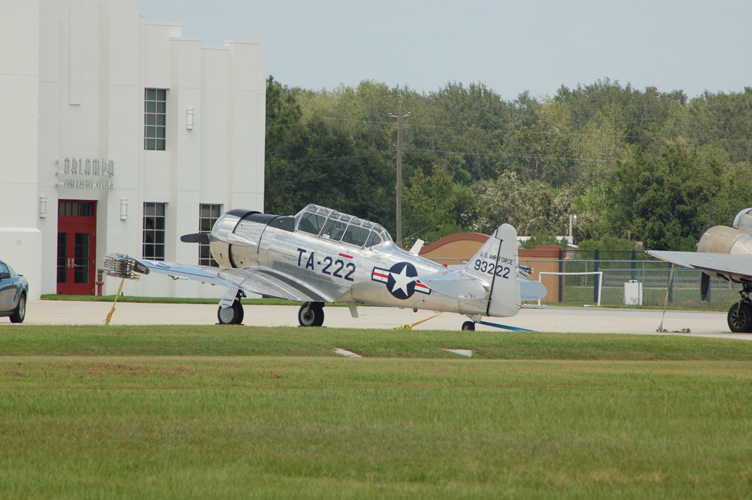 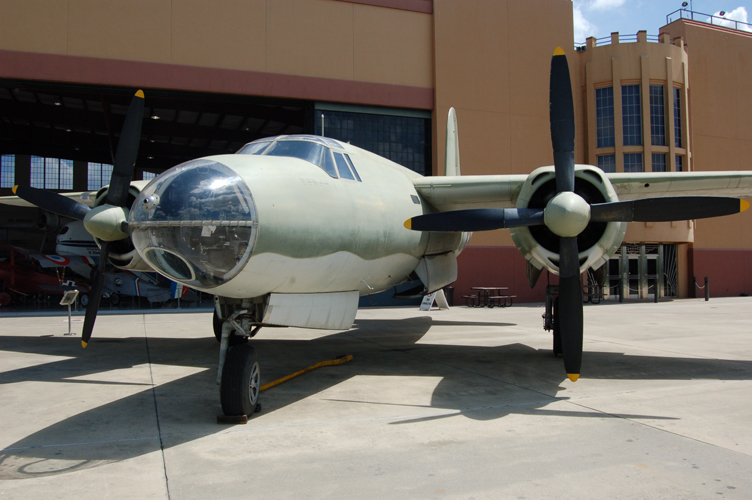 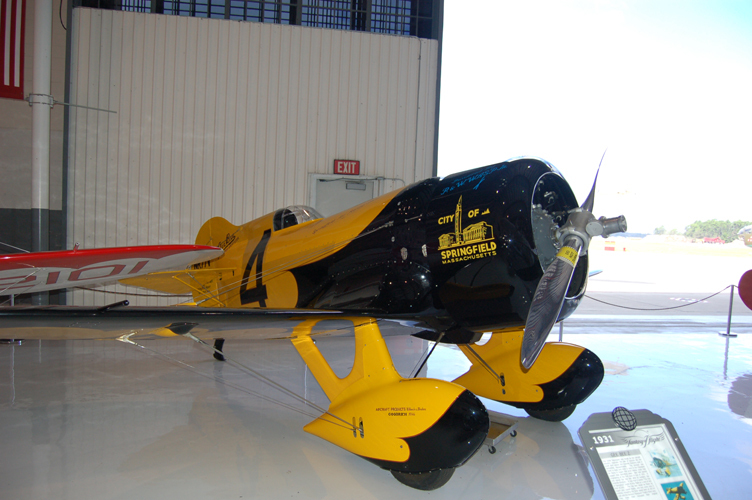 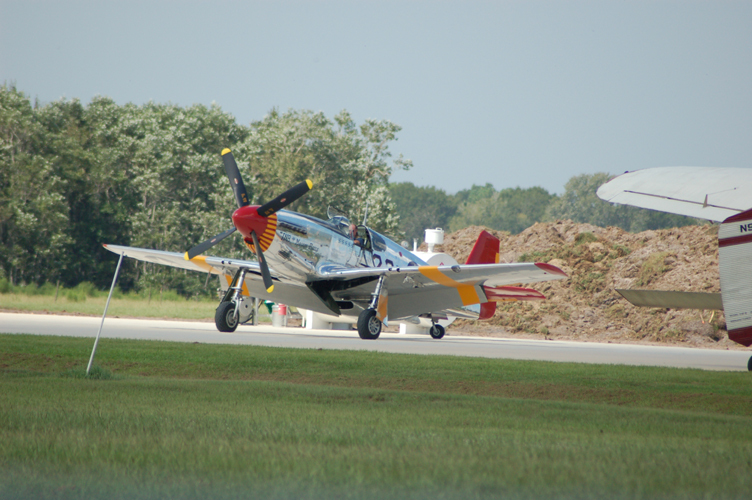 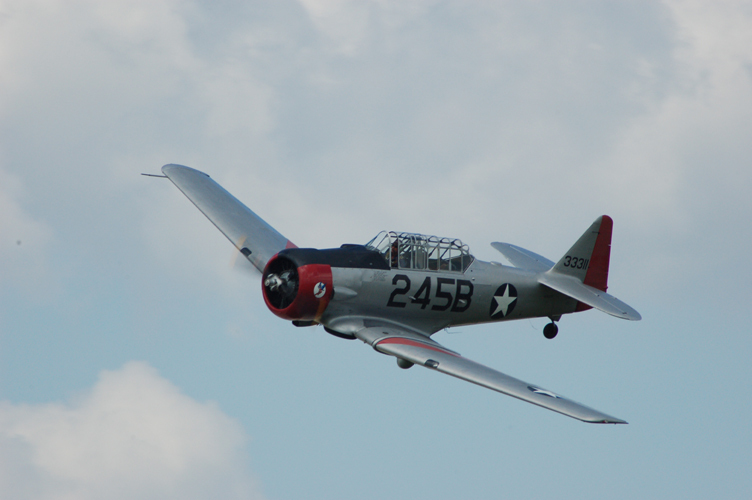 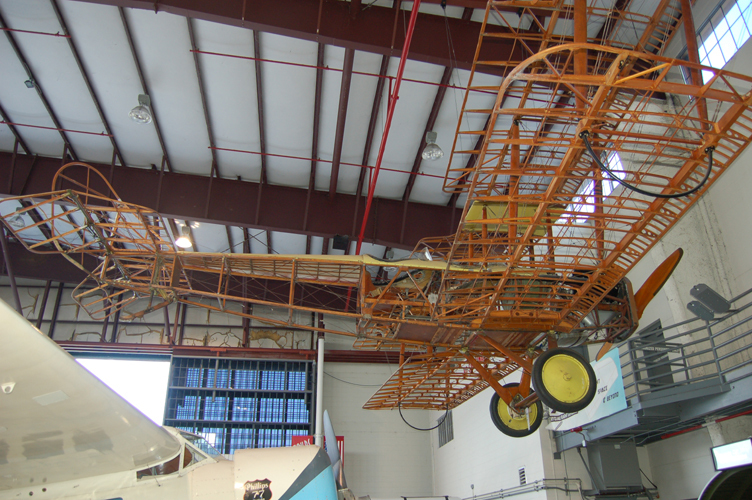 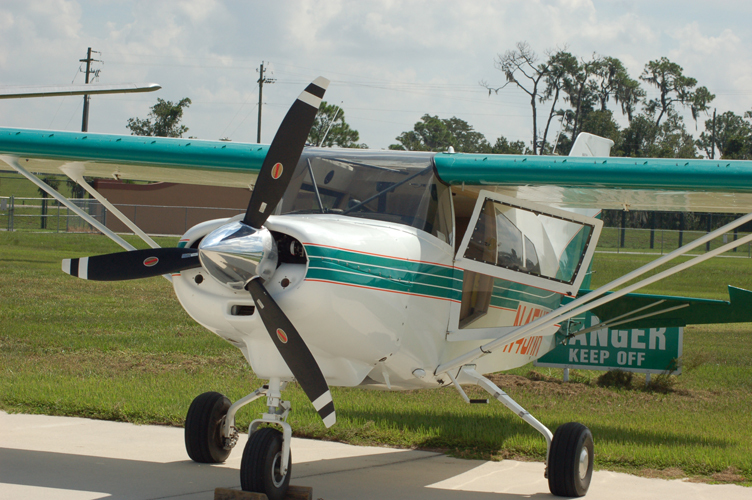 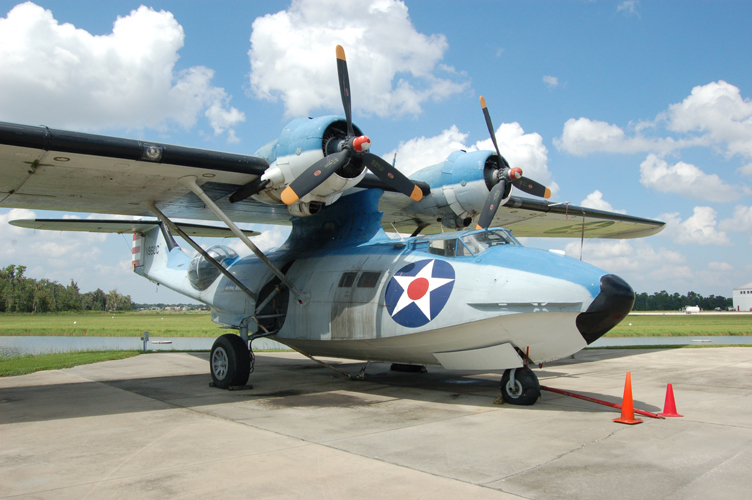 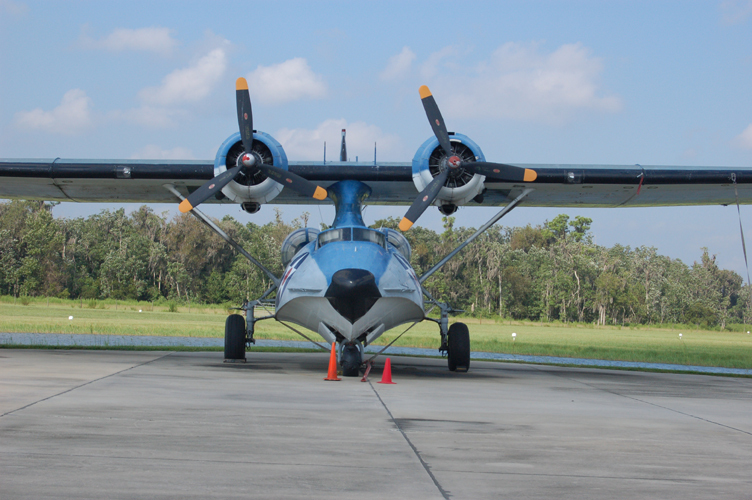 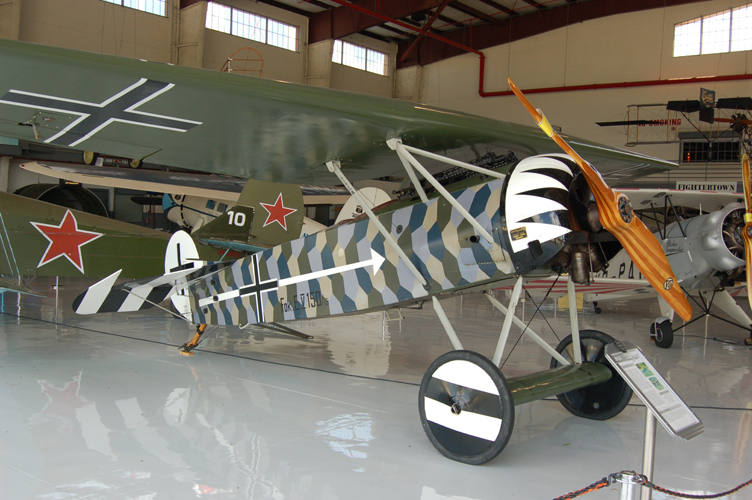 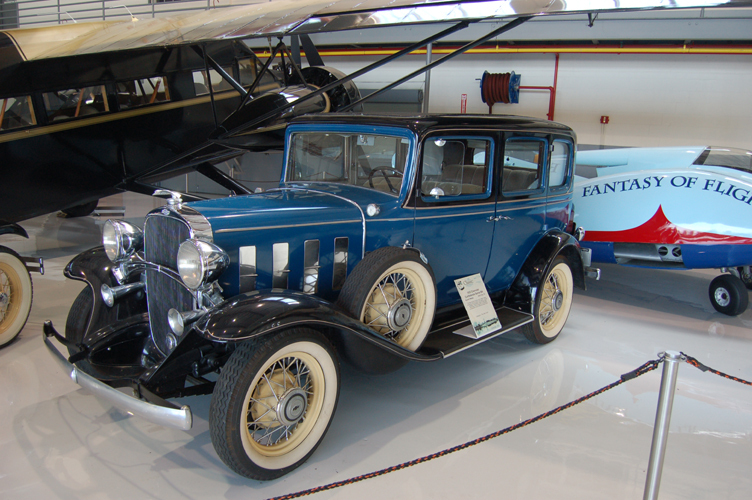 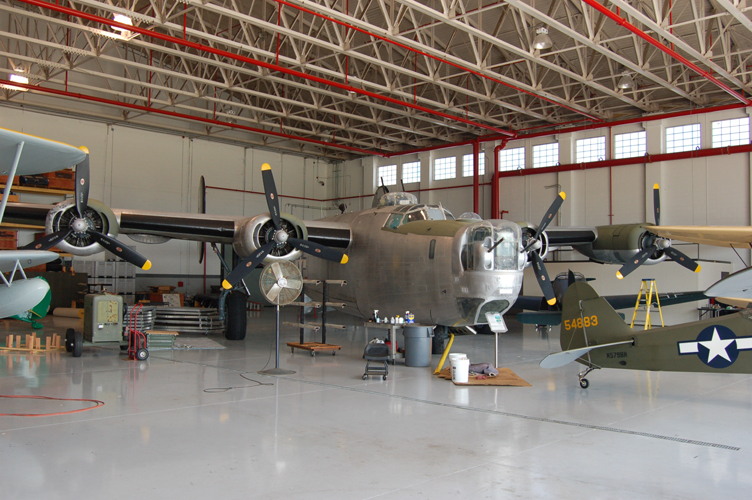 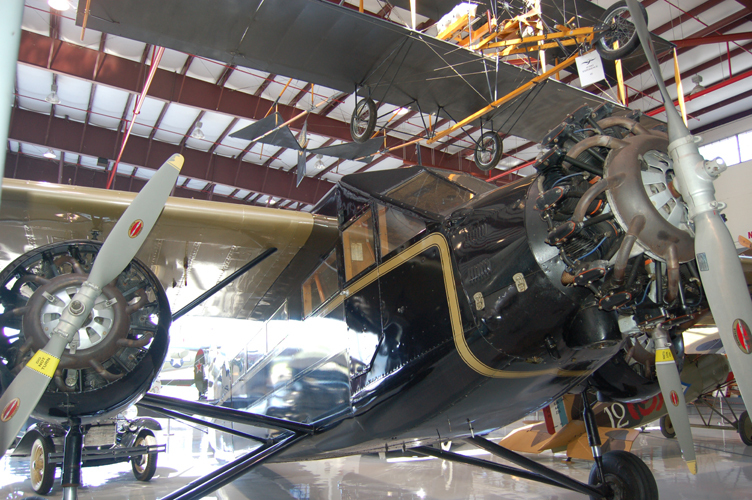 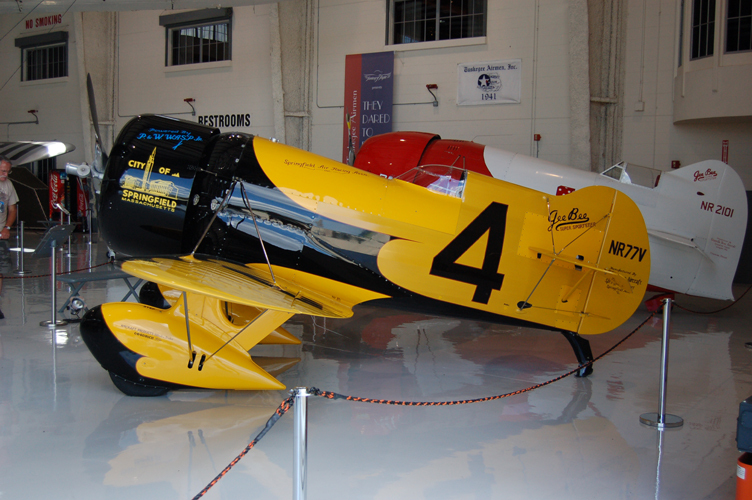 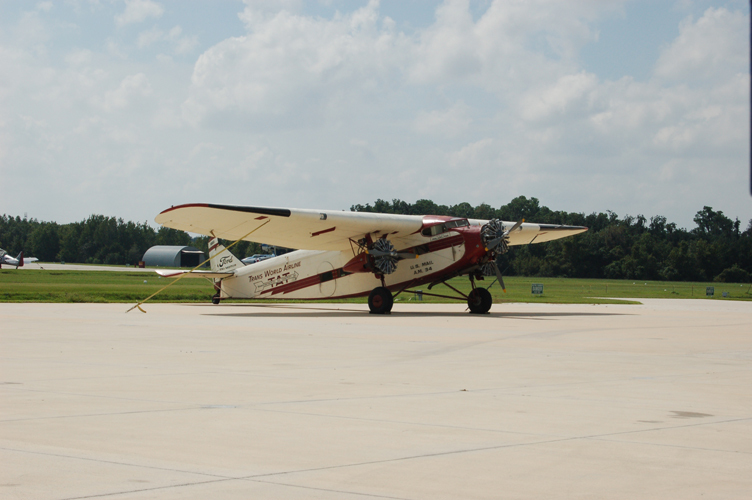 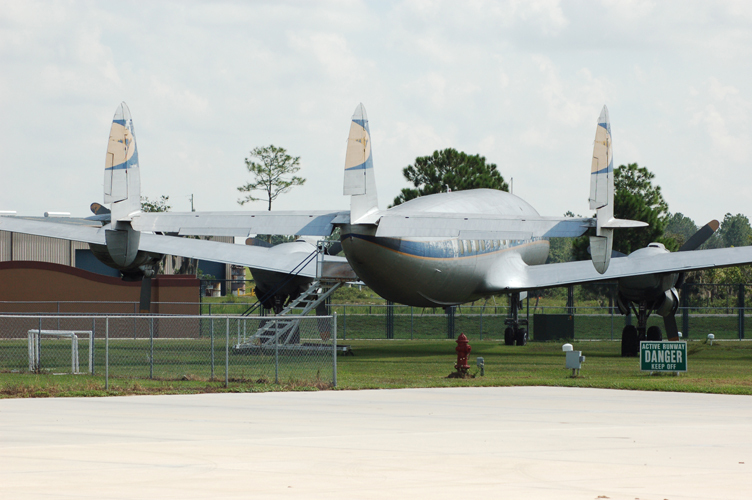 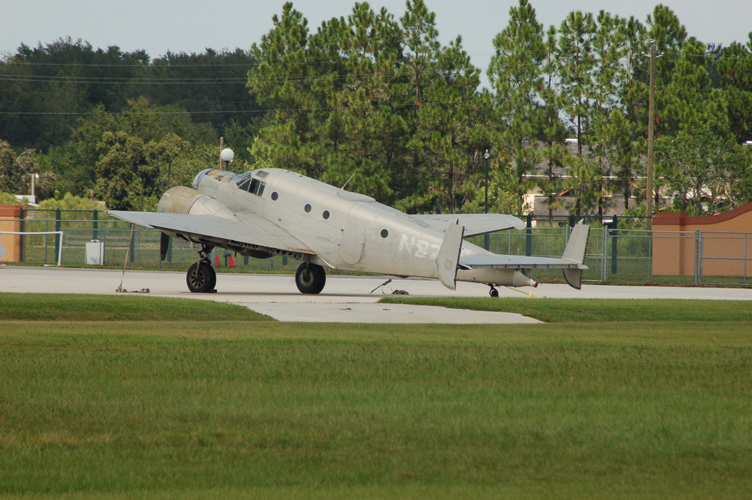 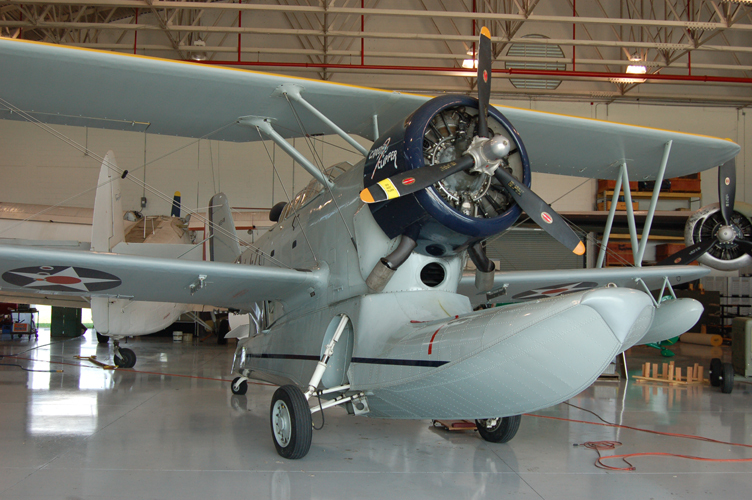 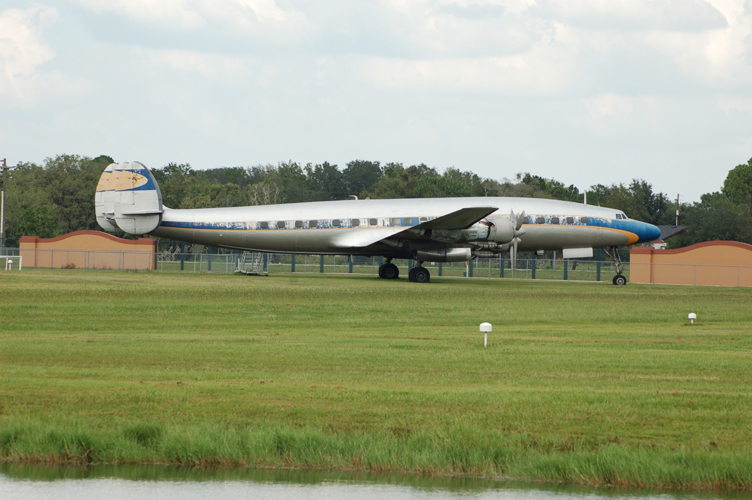 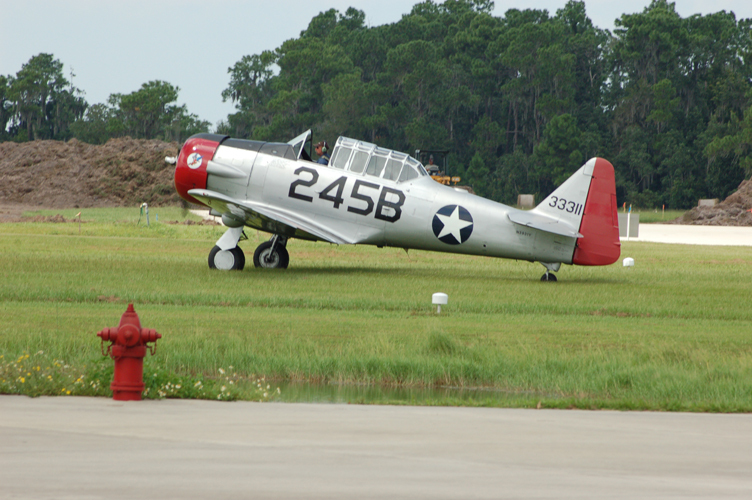 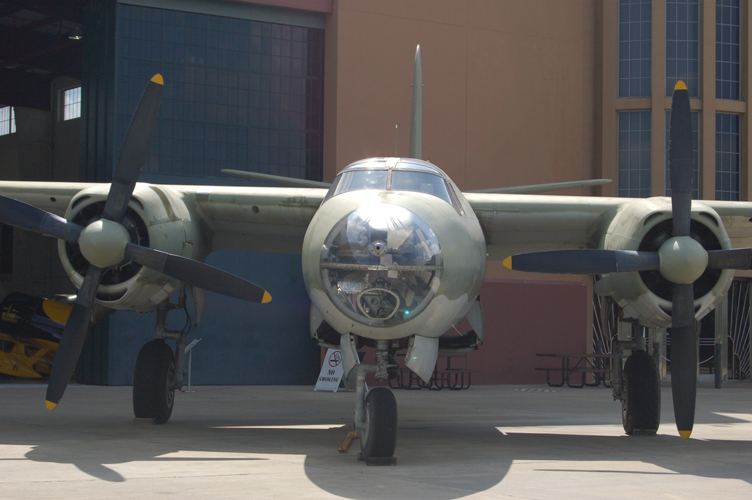 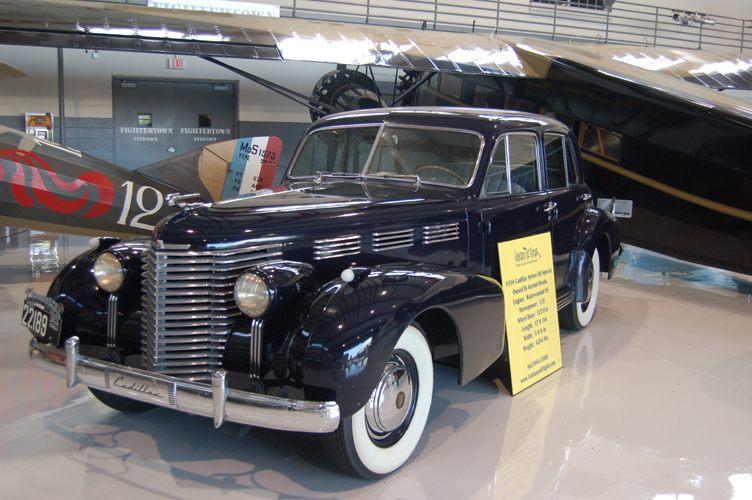 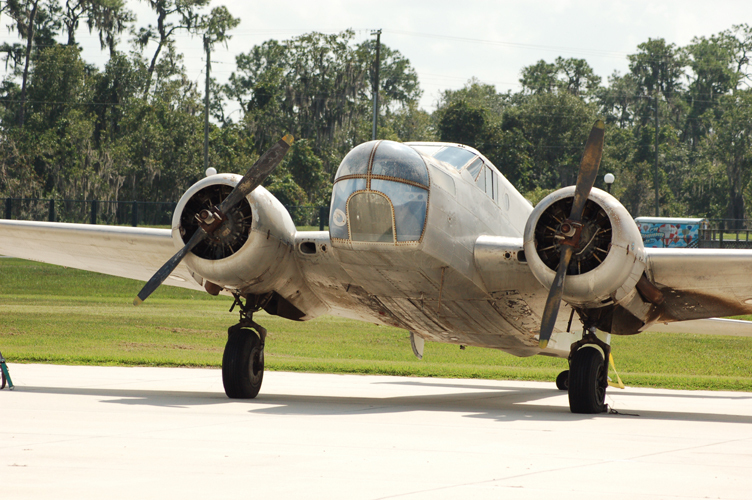 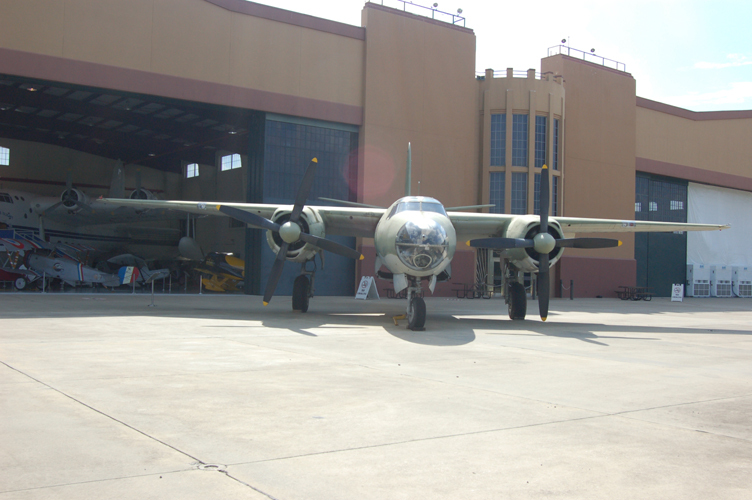 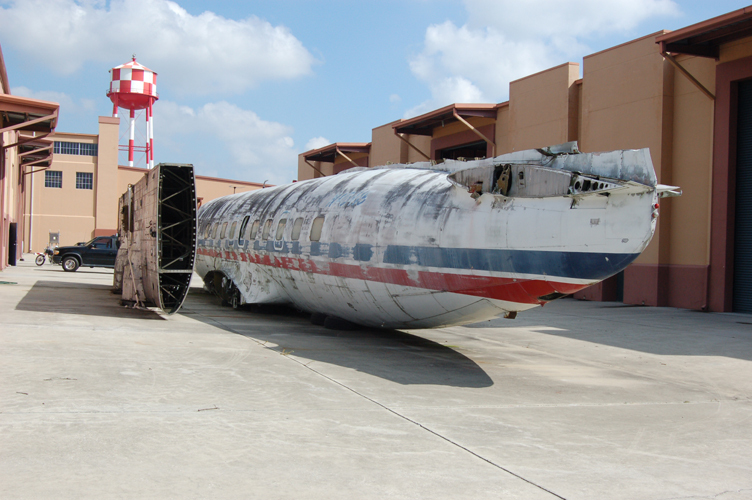 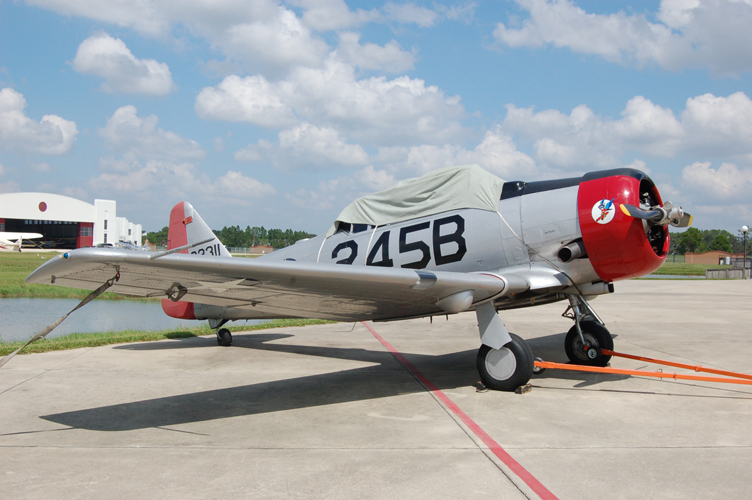 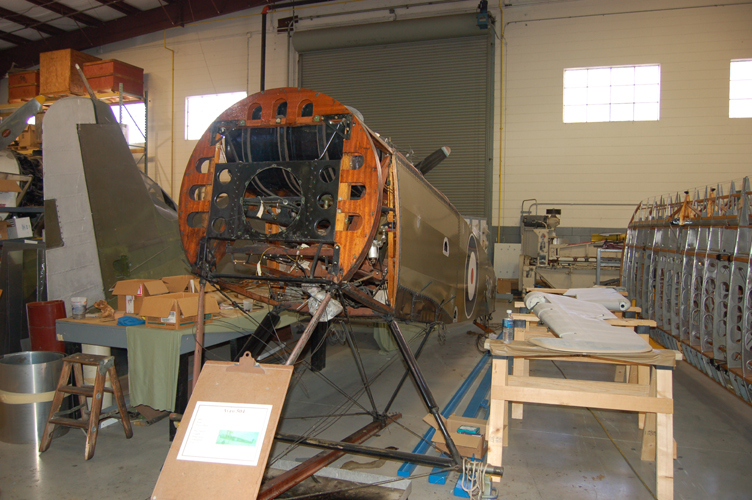 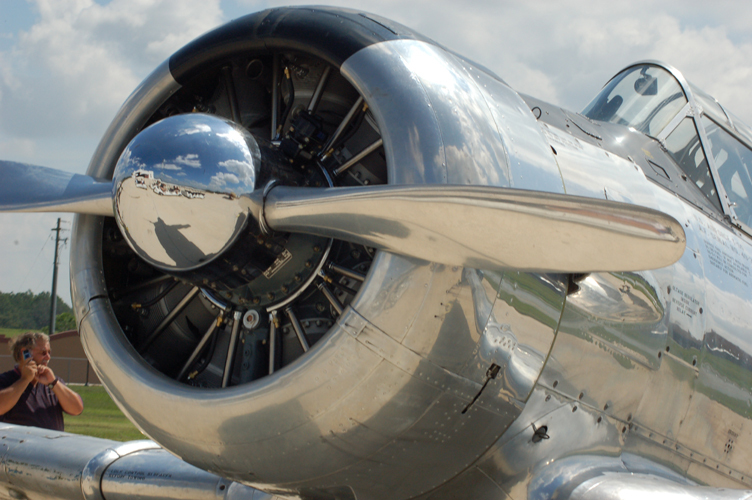 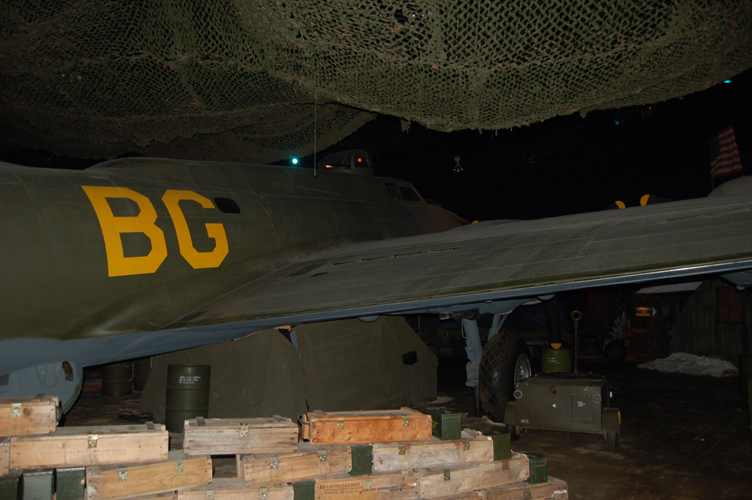 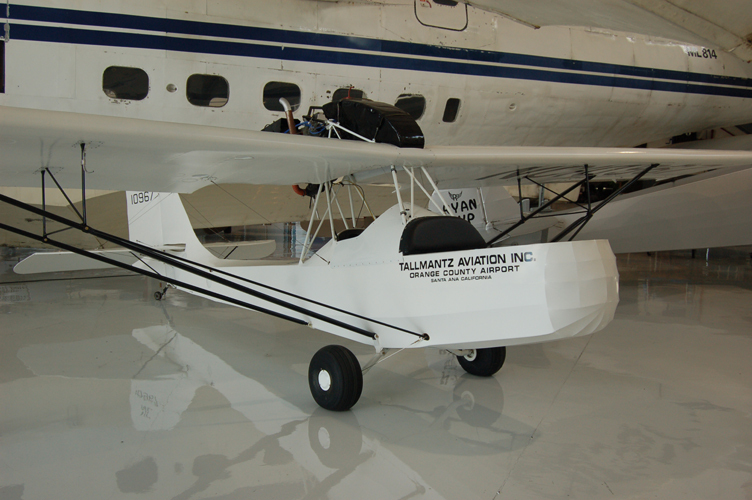 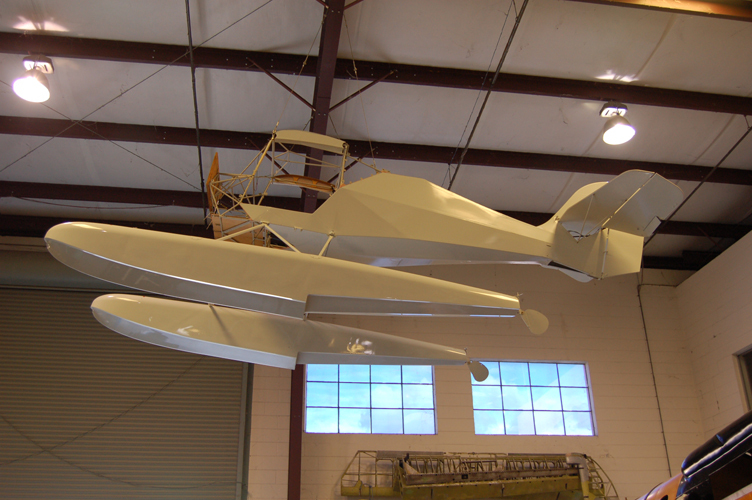 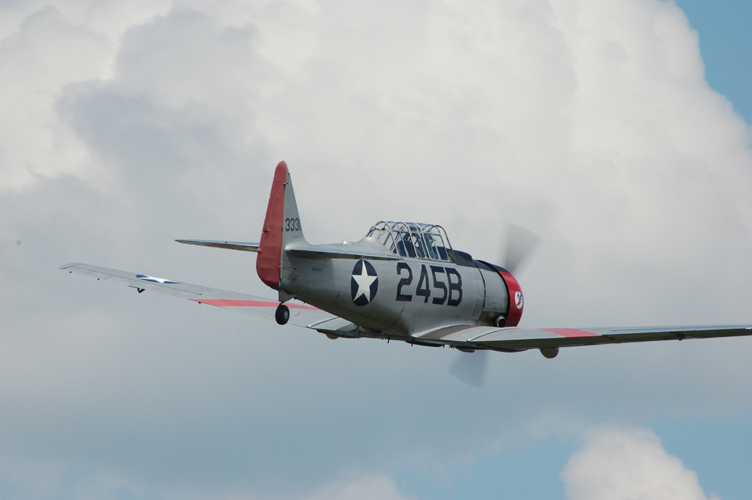 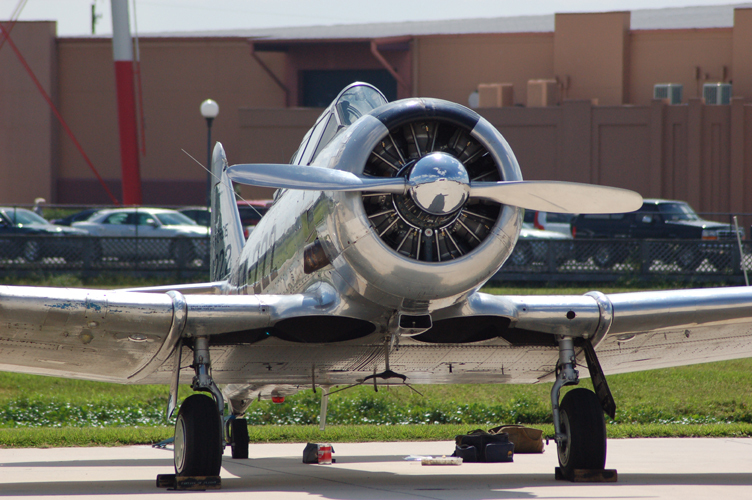 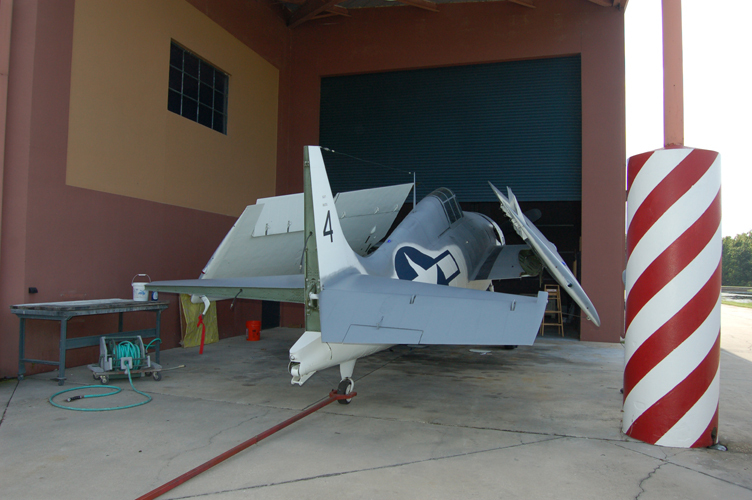 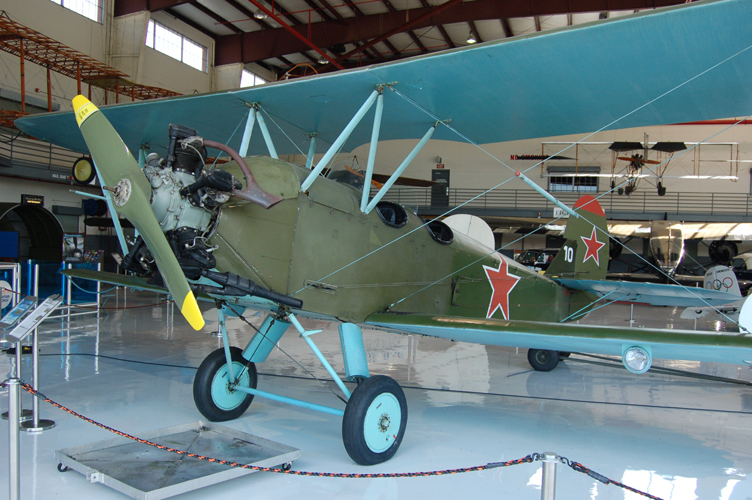 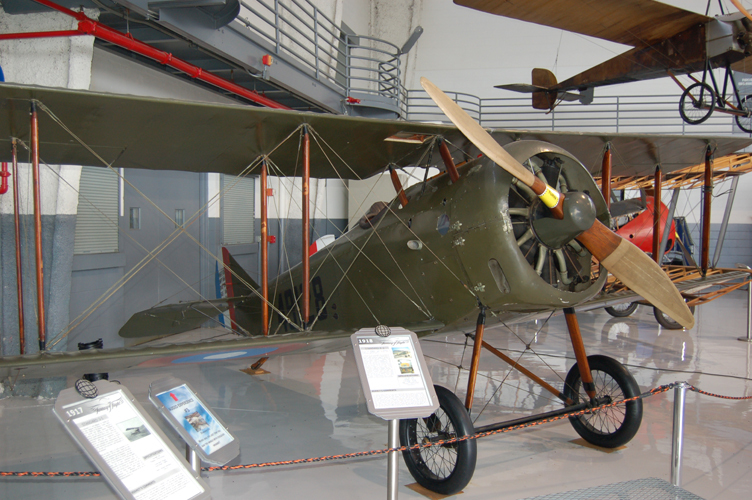 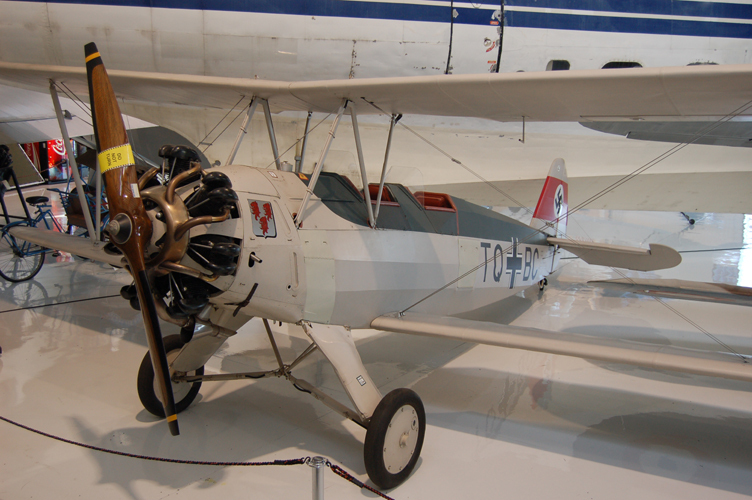 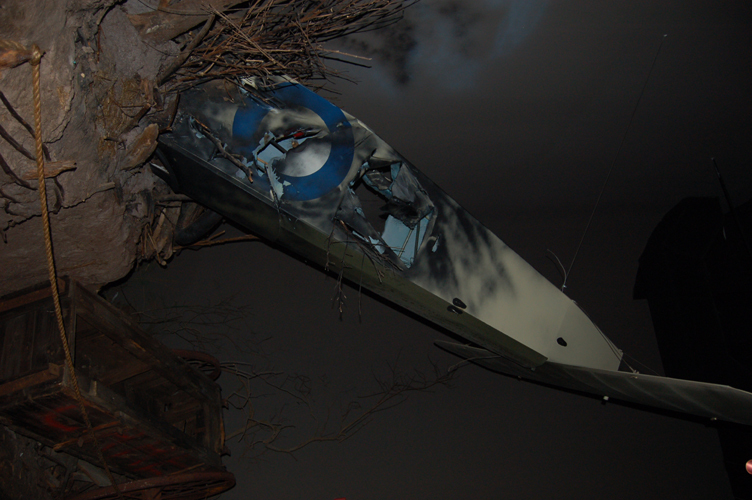 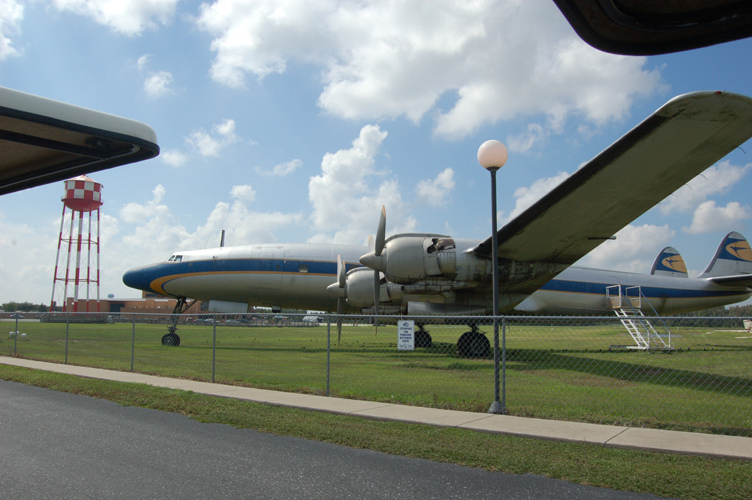 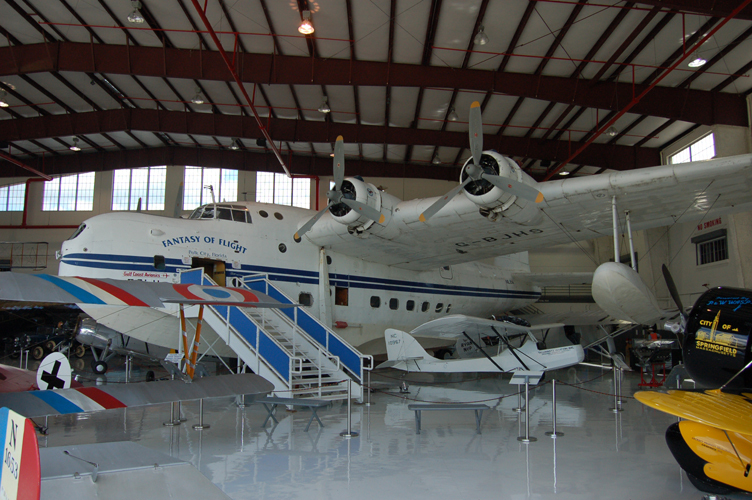 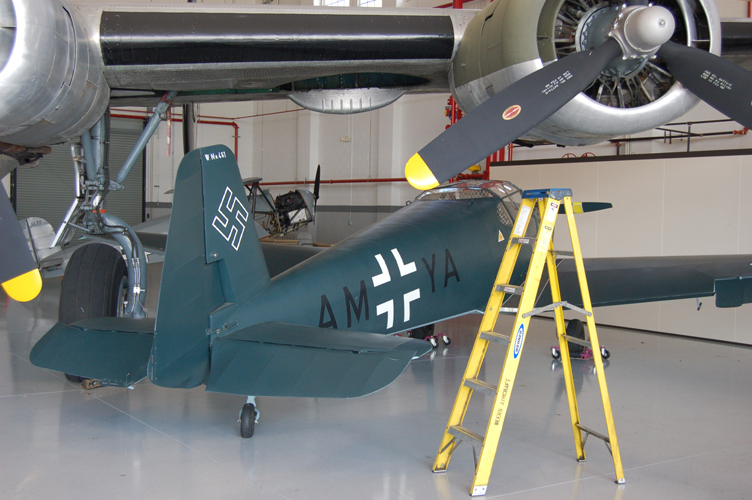 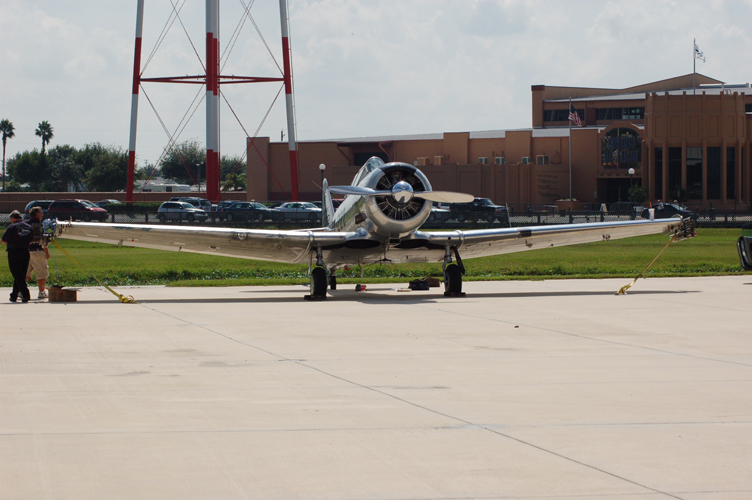 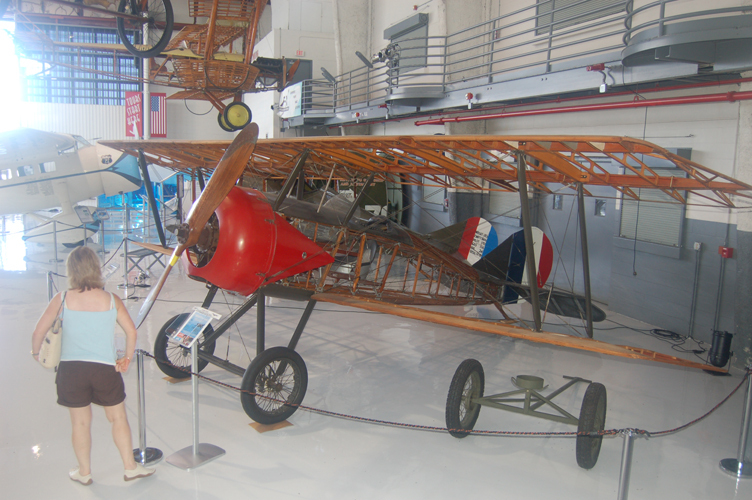 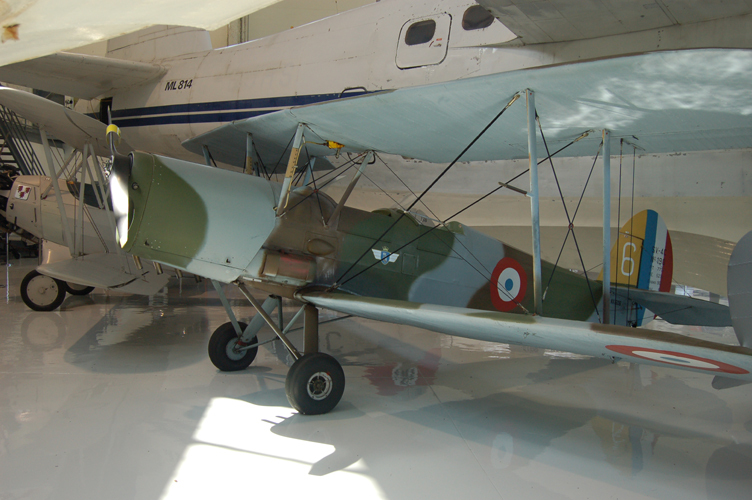 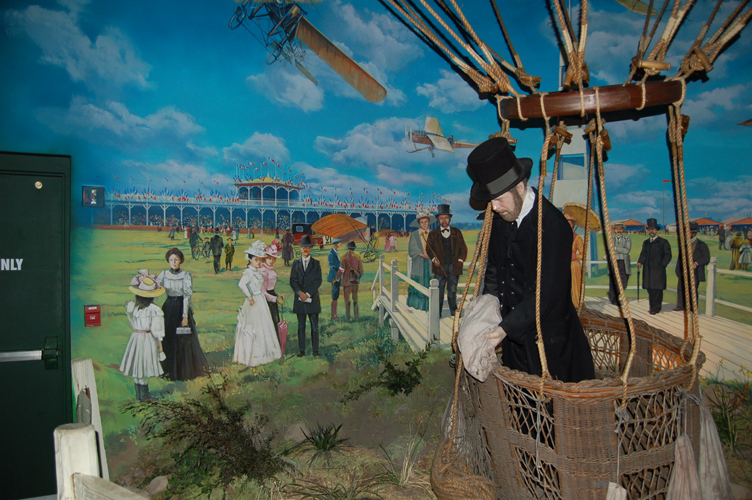 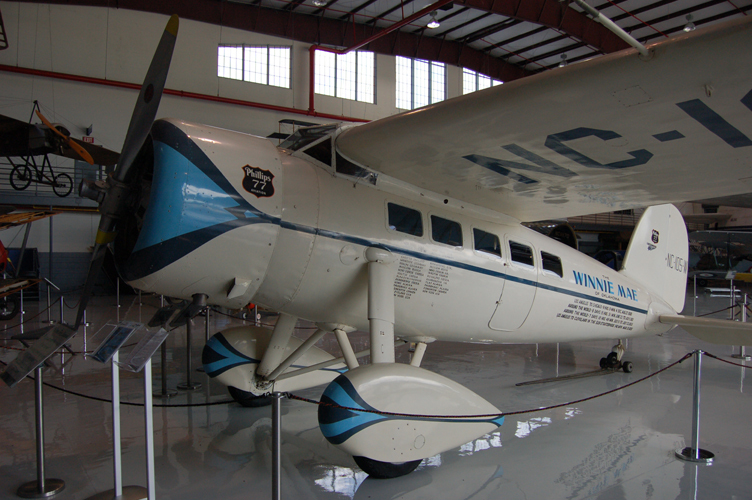 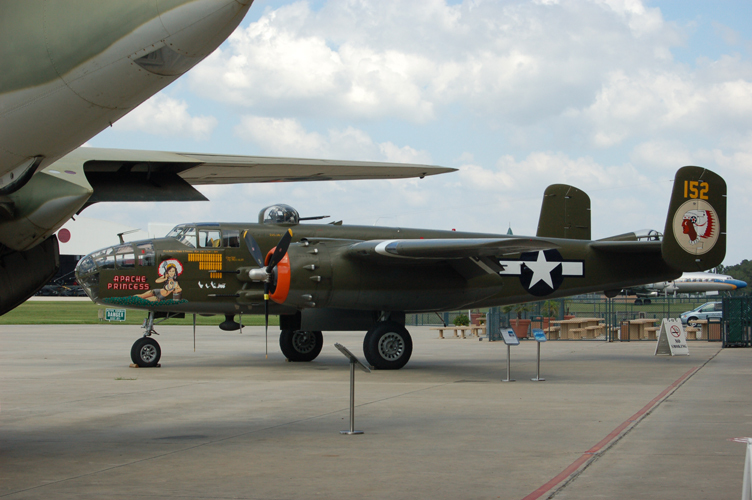 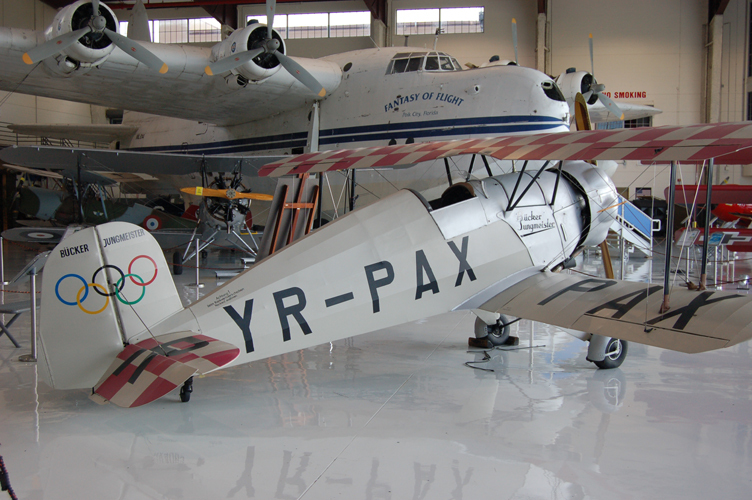 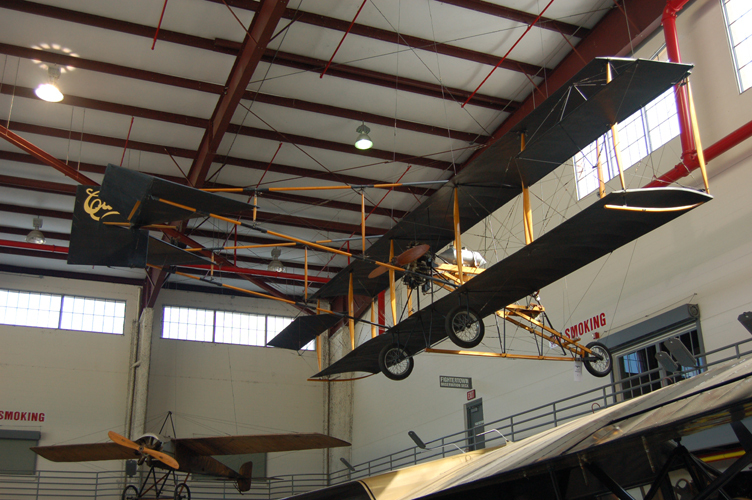 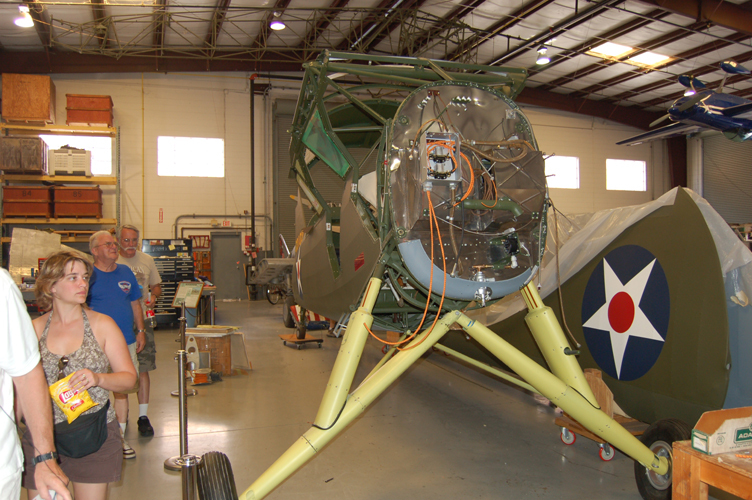 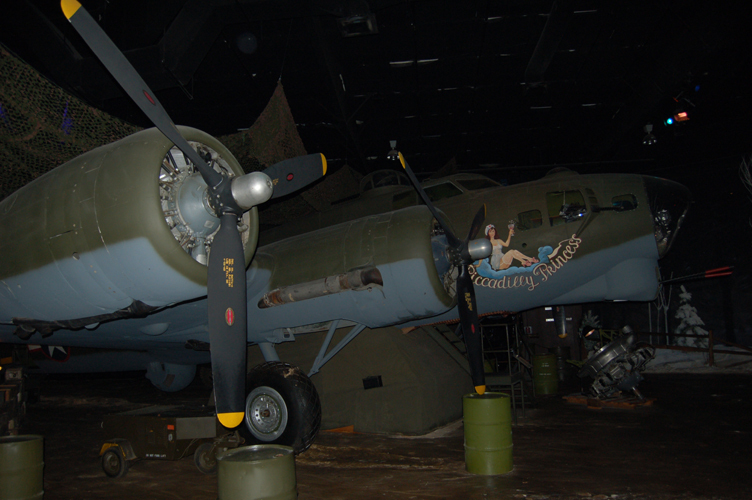 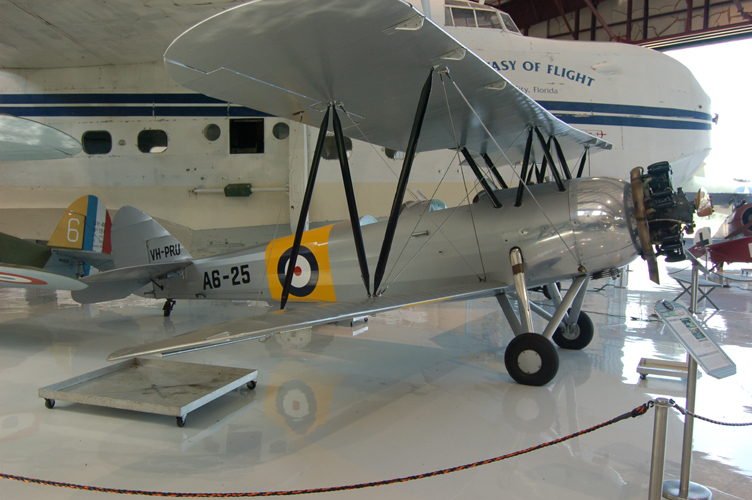 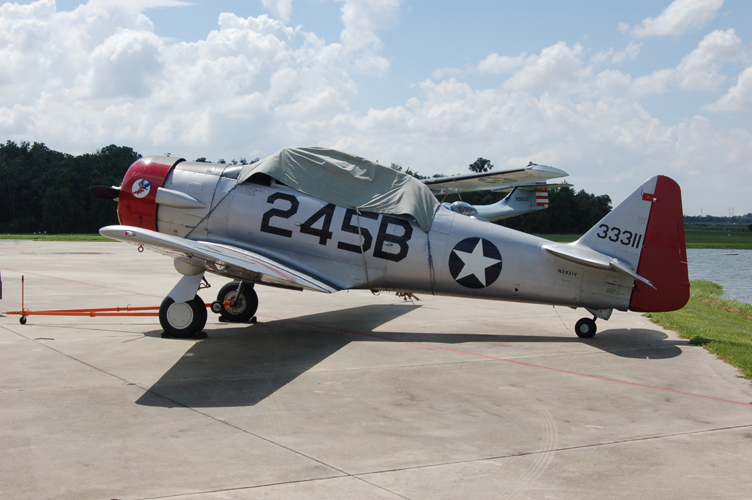 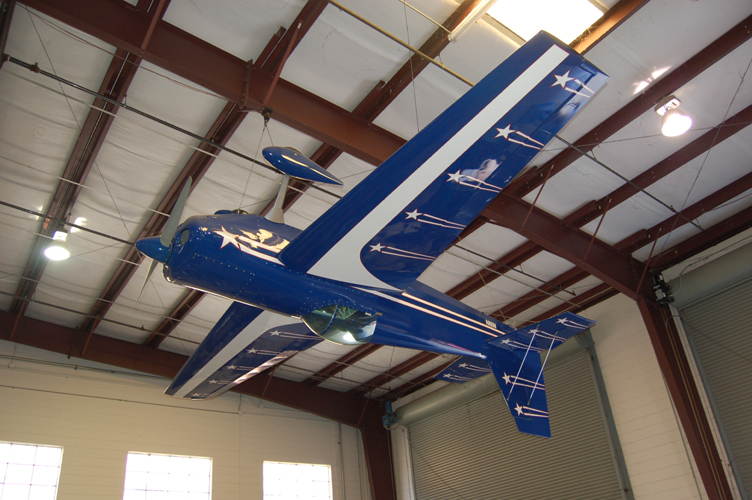 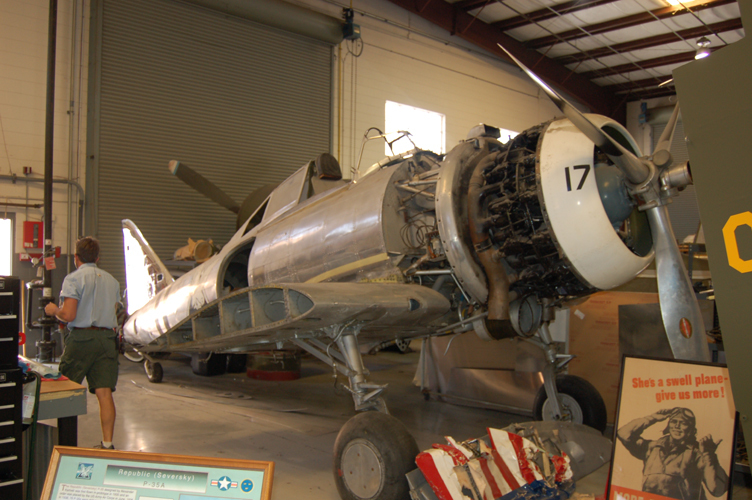 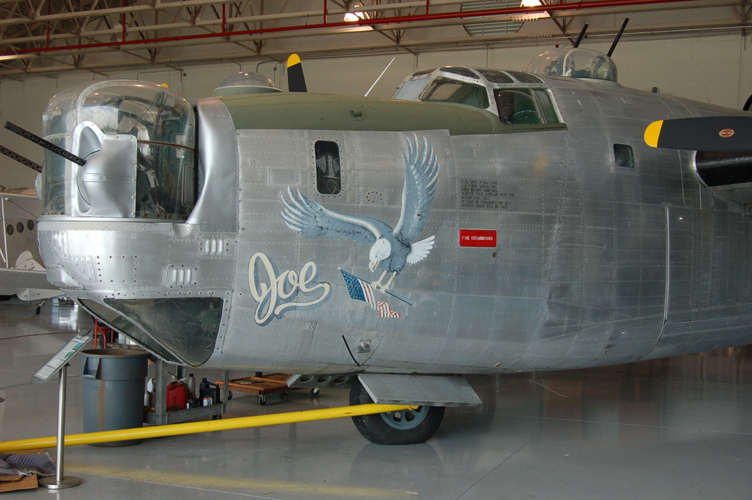 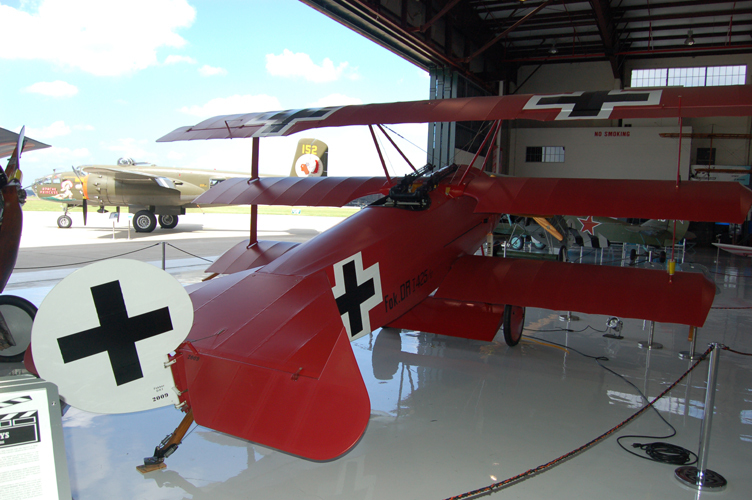 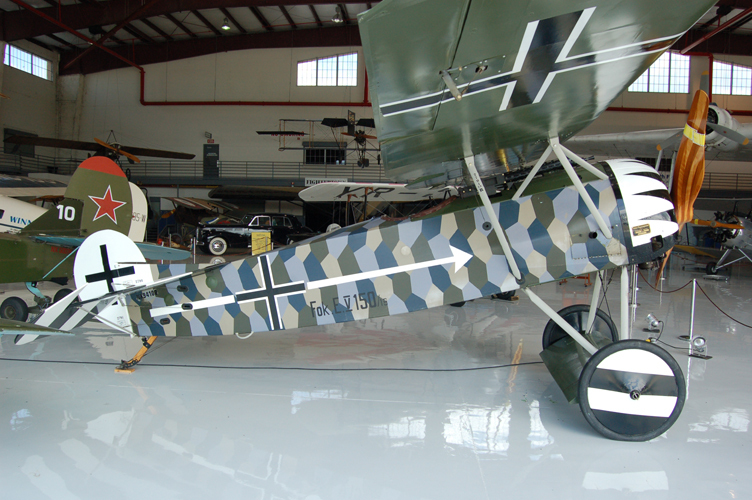 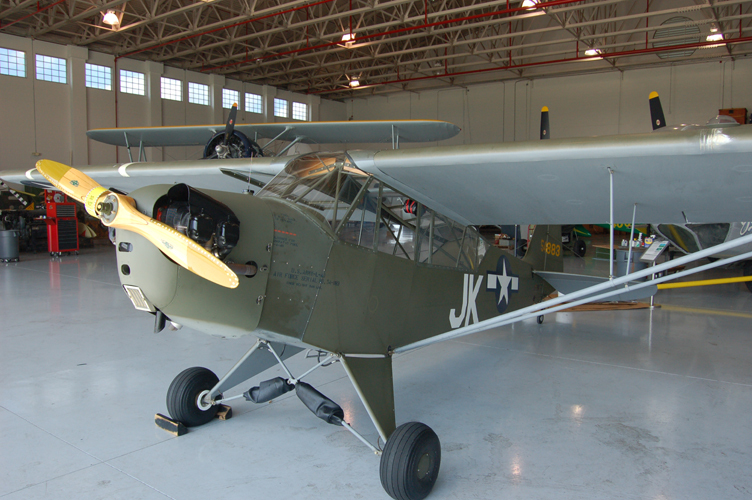 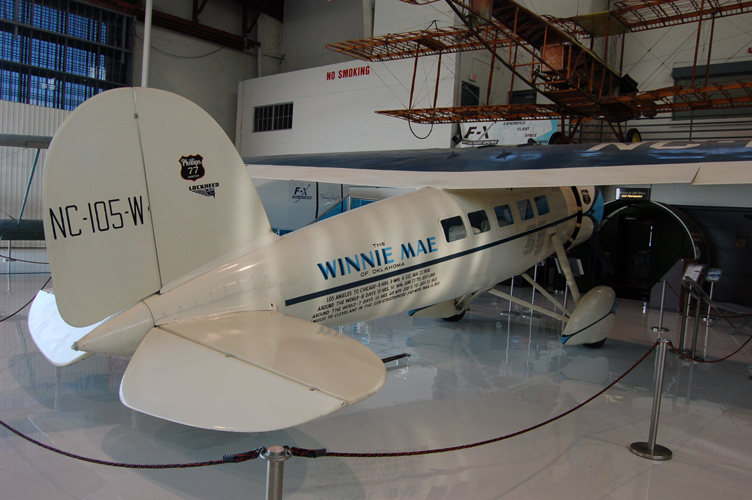 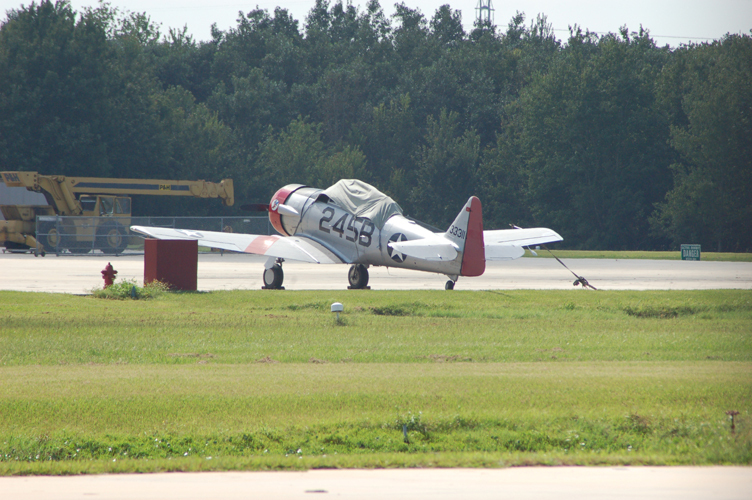 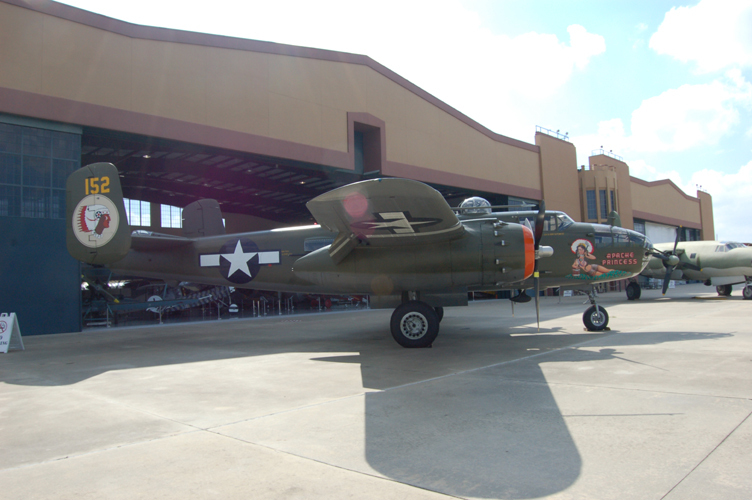 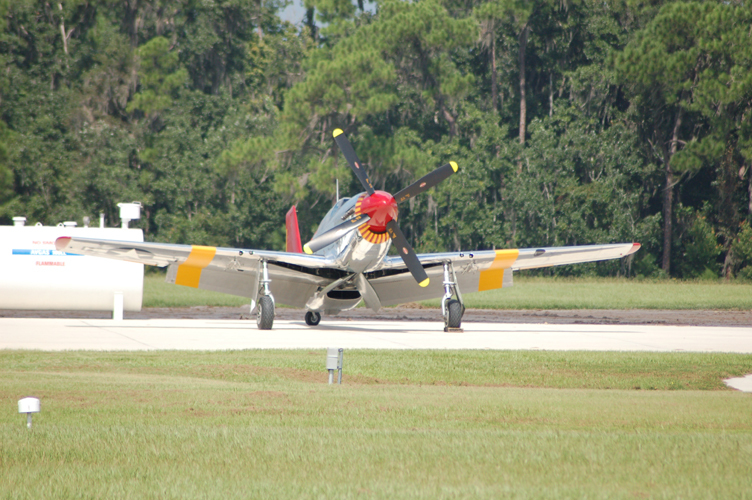 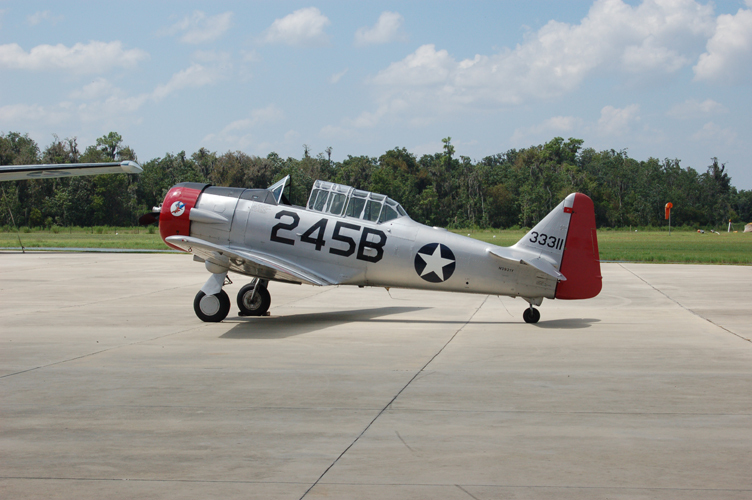 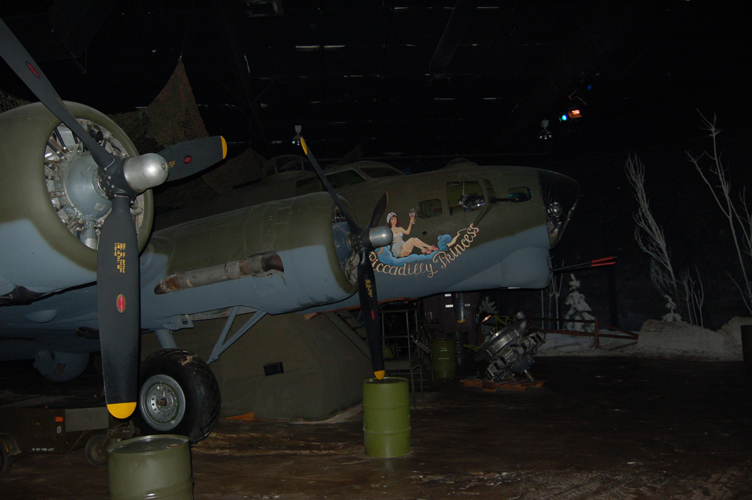 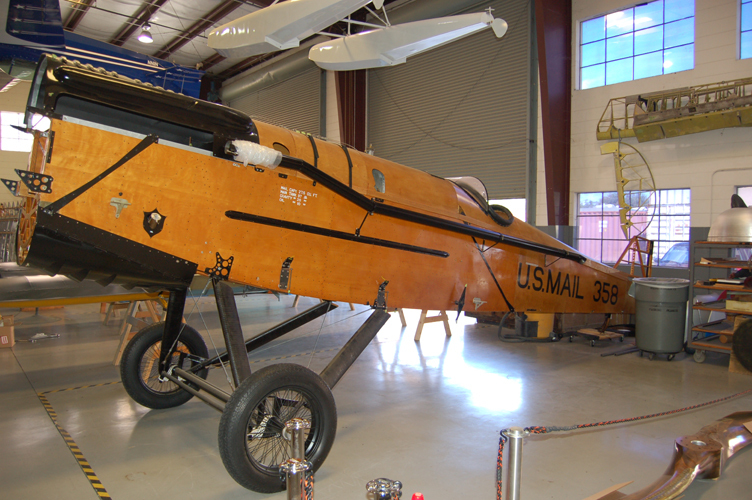 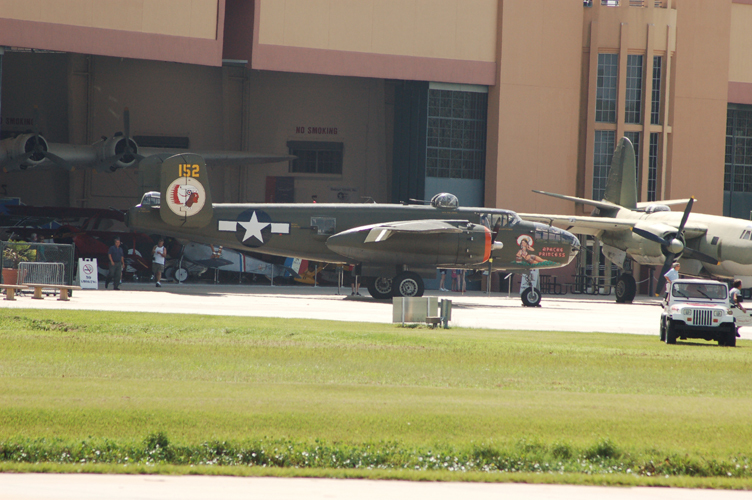 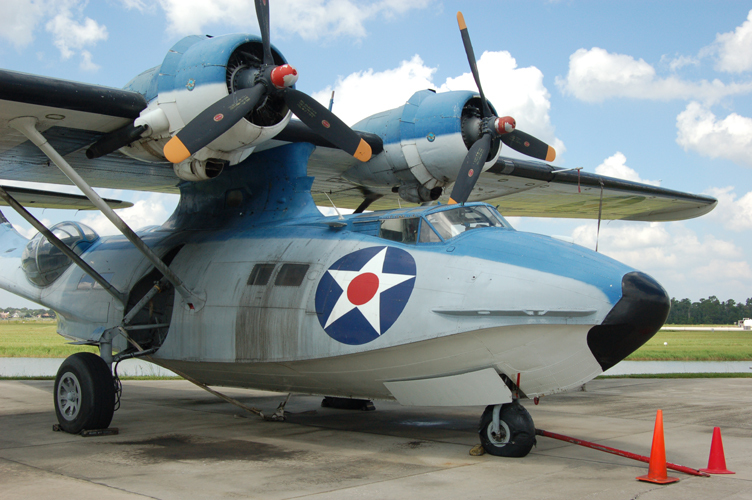 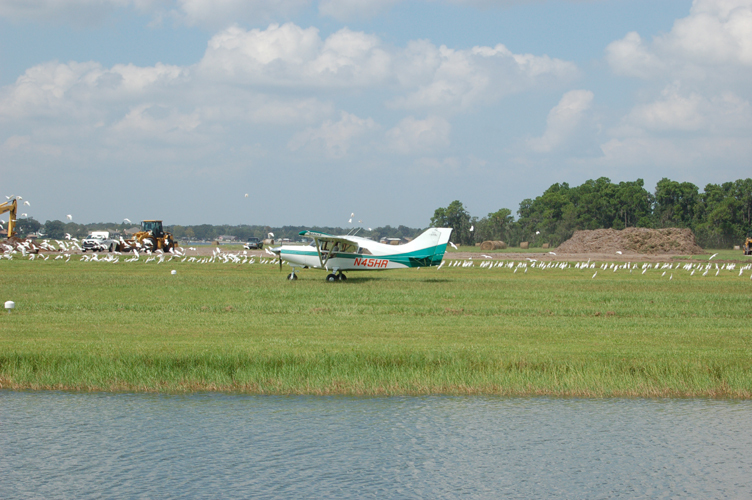 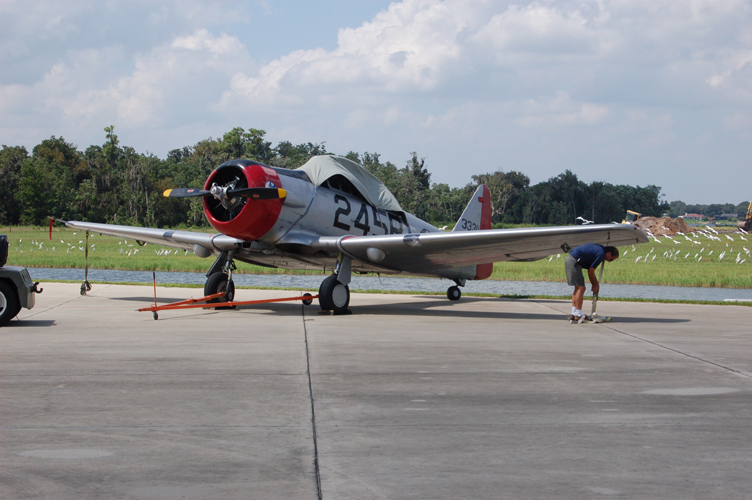 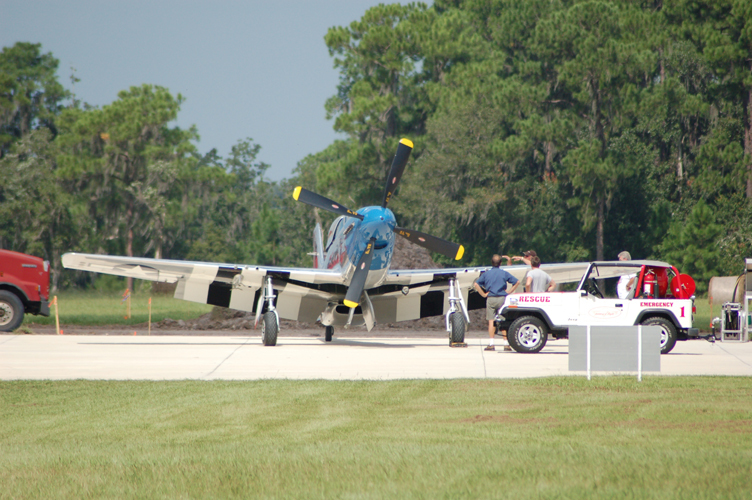 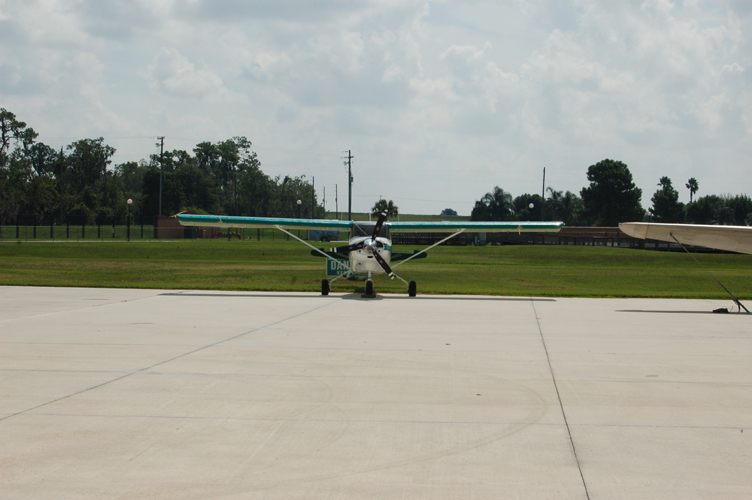 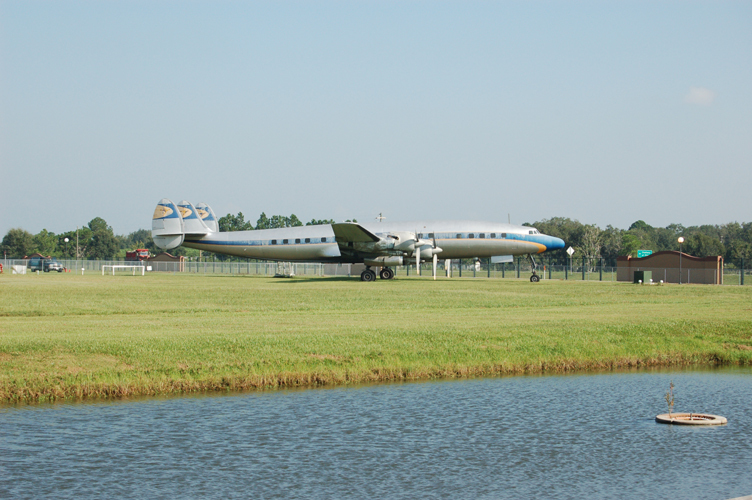 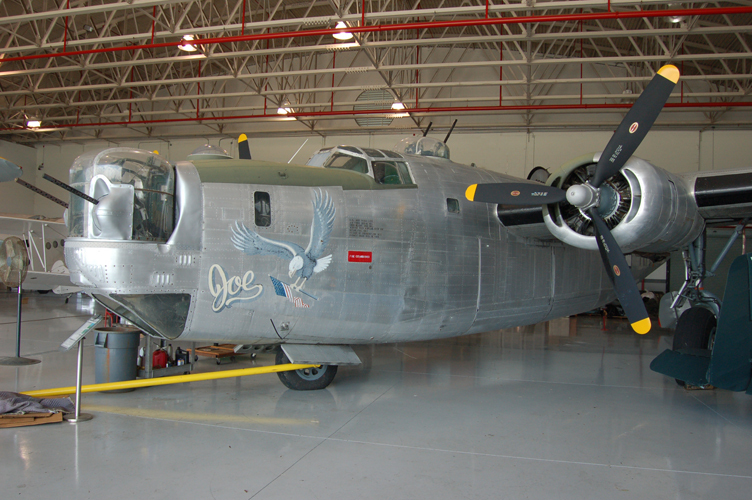 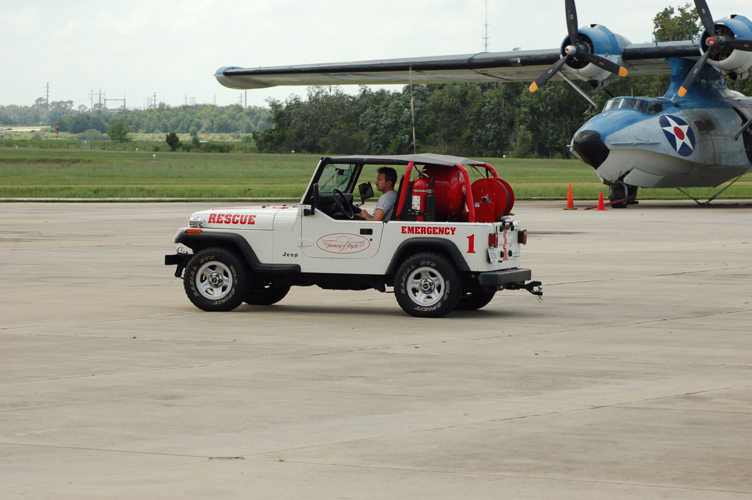 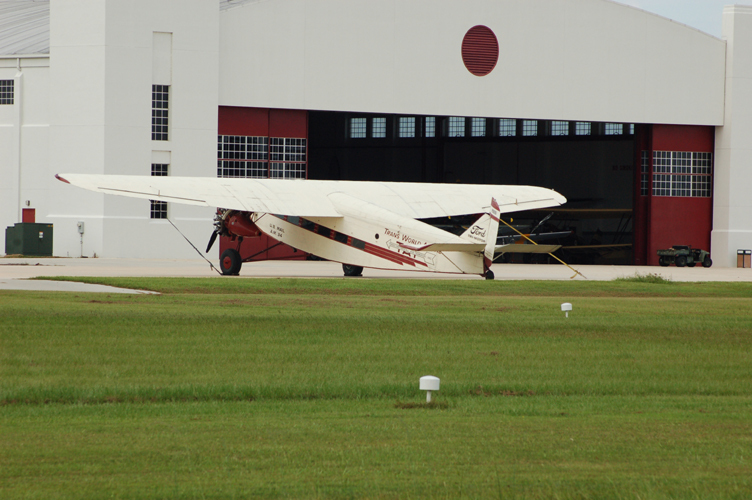 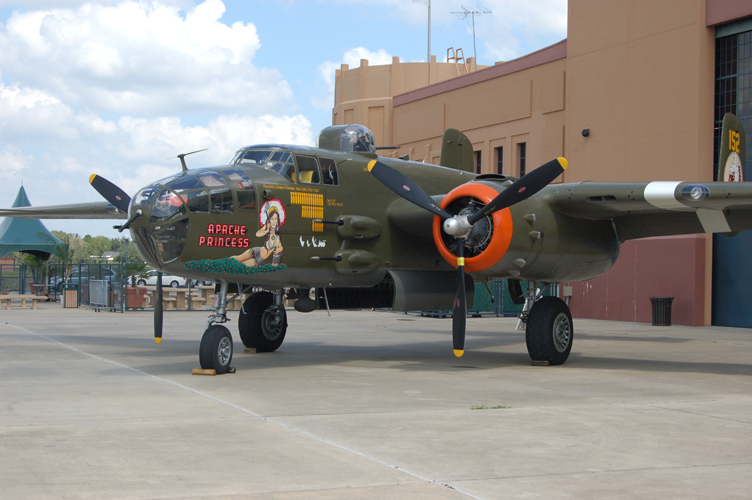 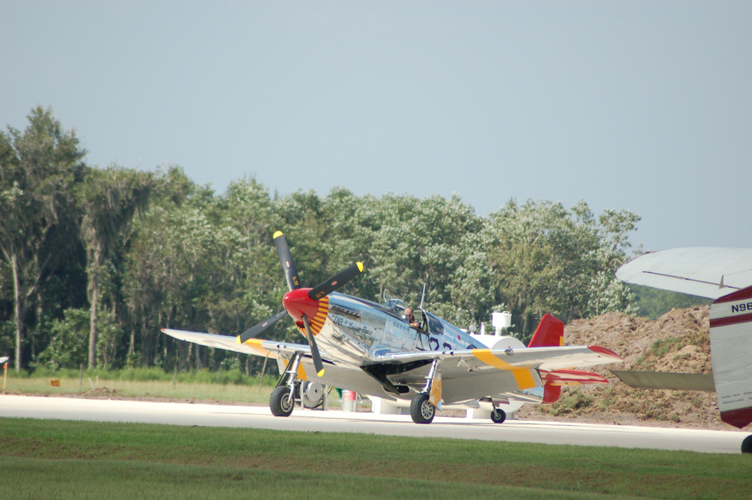 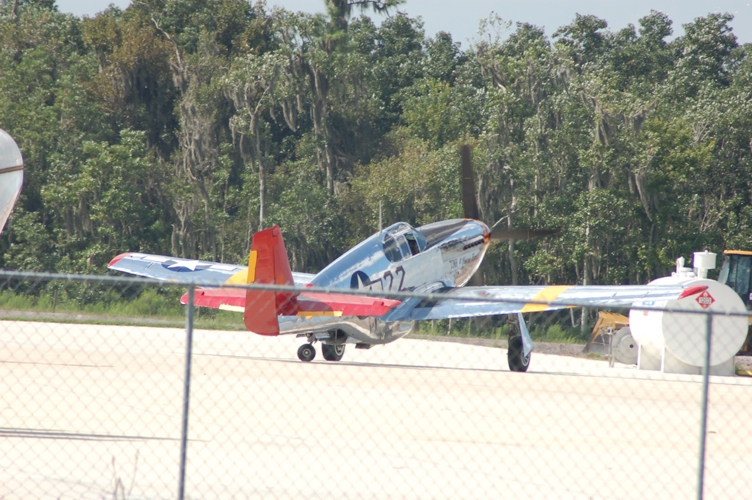 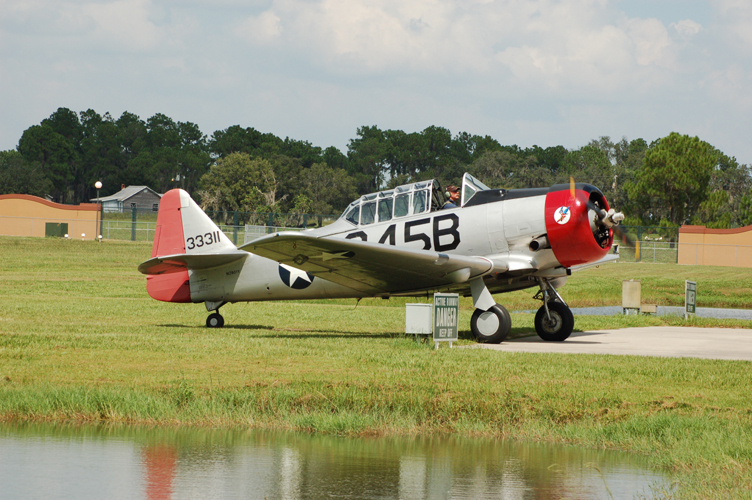 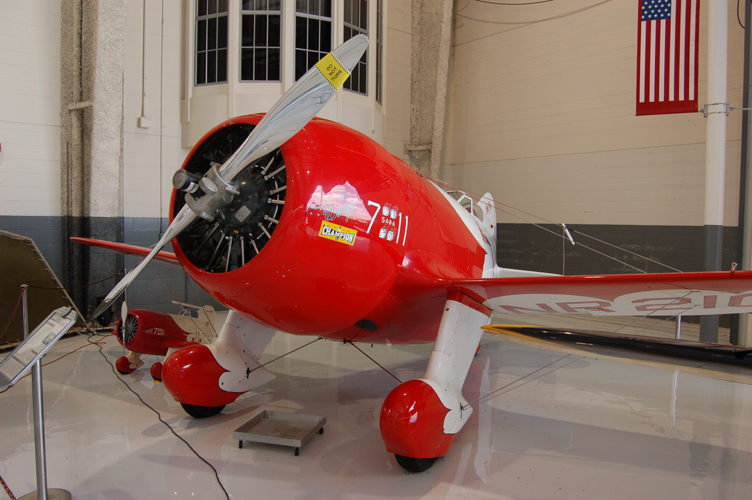 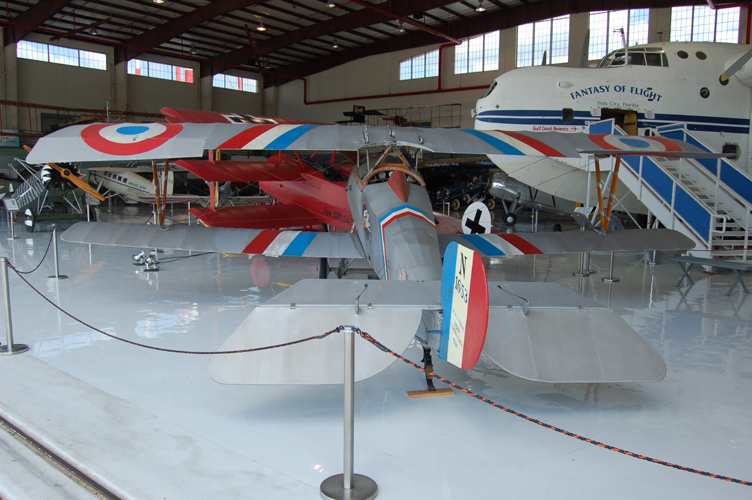 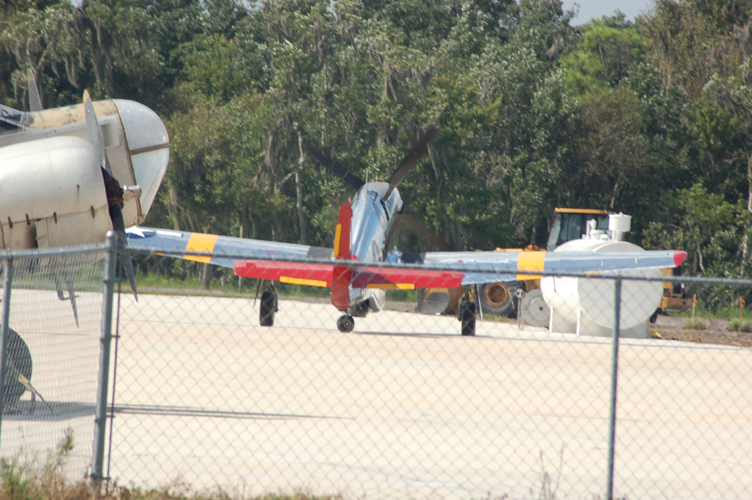 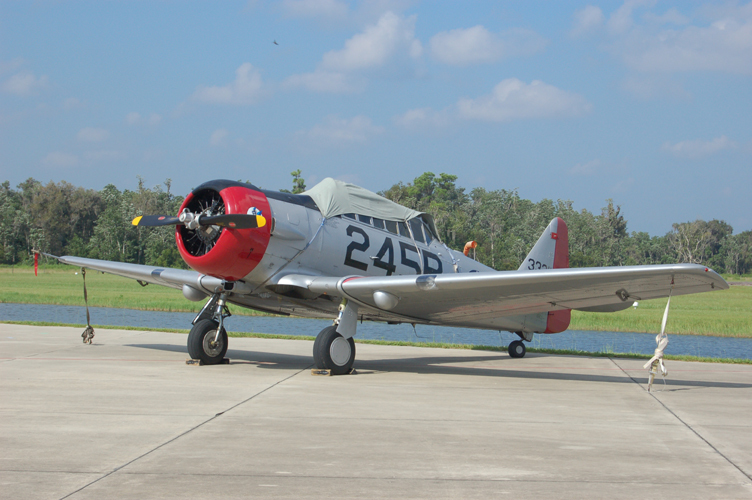 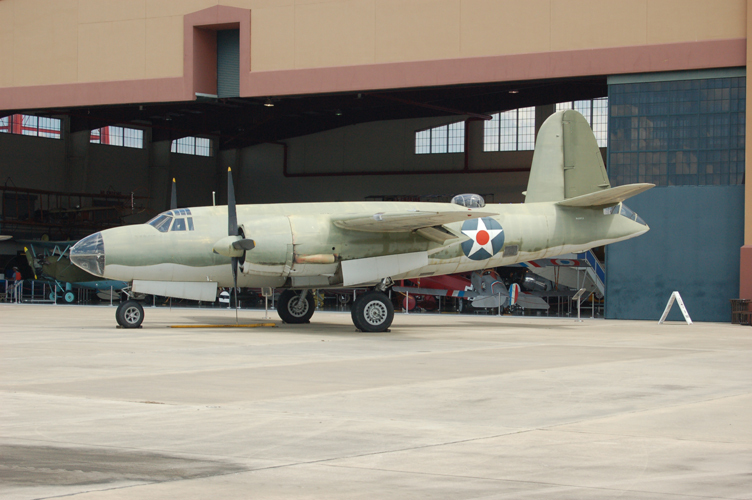 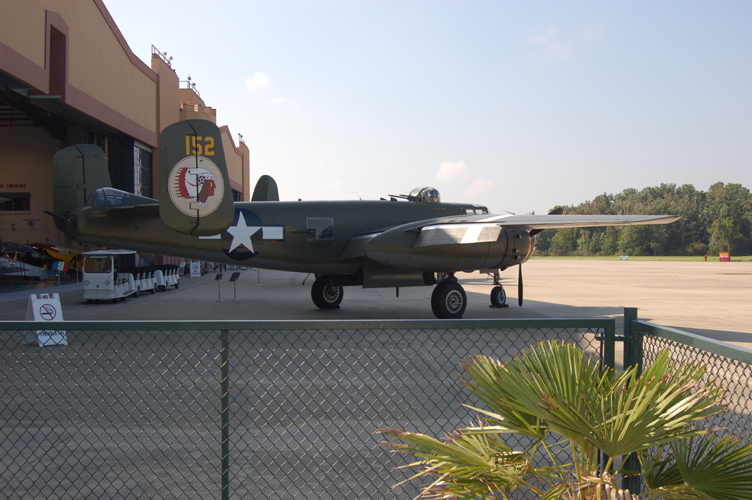 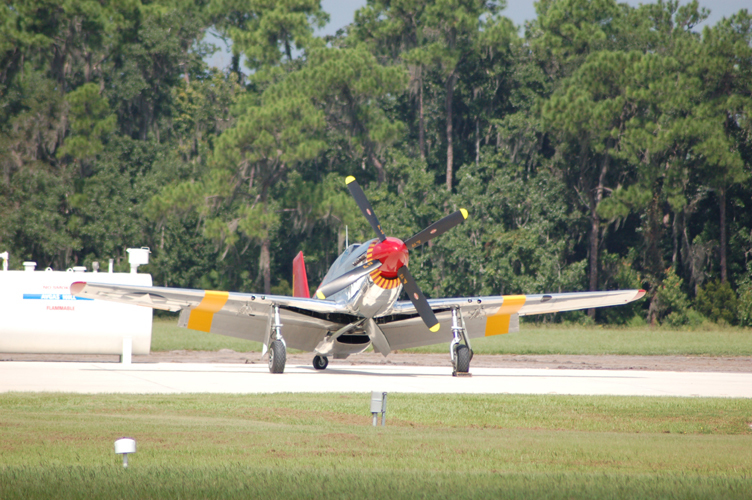 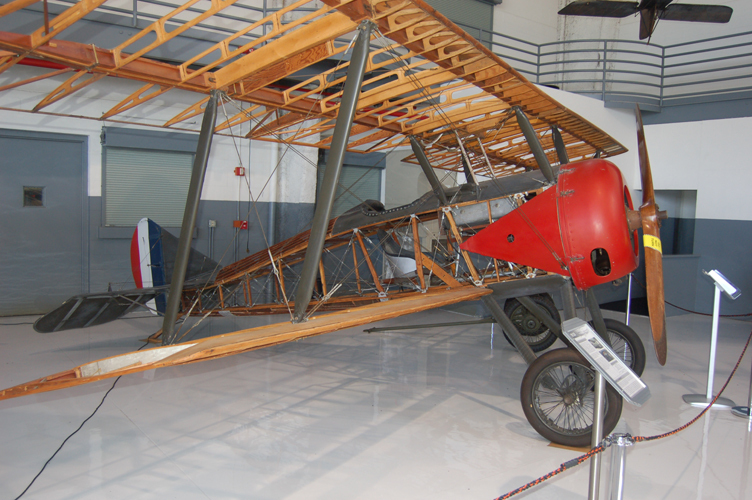 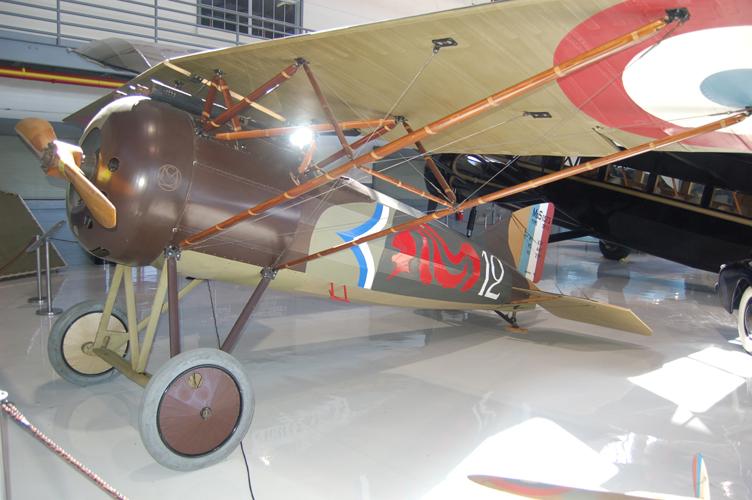 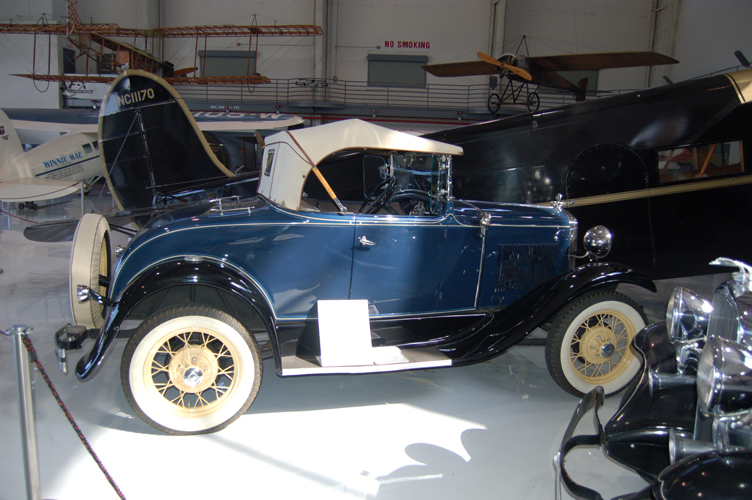 One of our members visited Florida recently and visited the Fantasy of Flight Museum at Polk City. 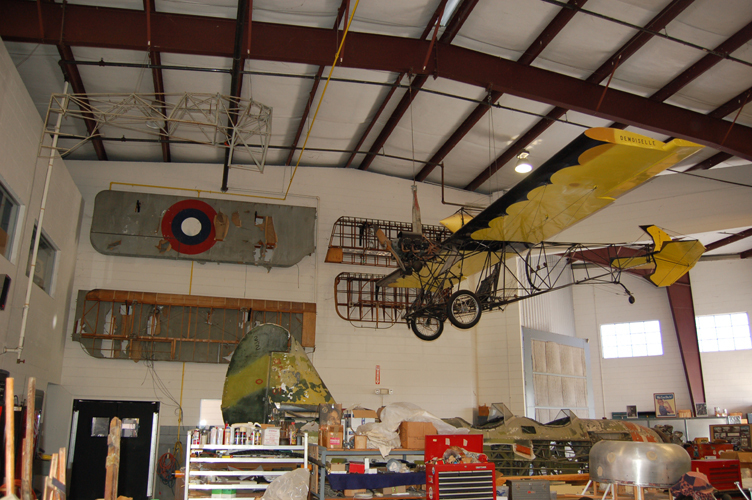 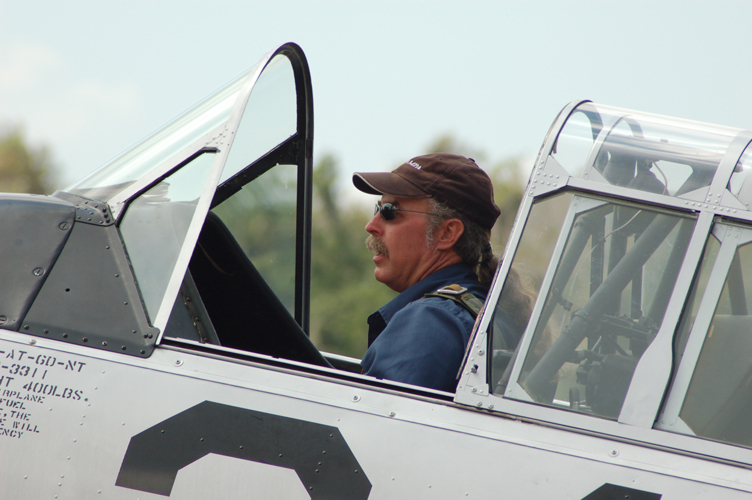 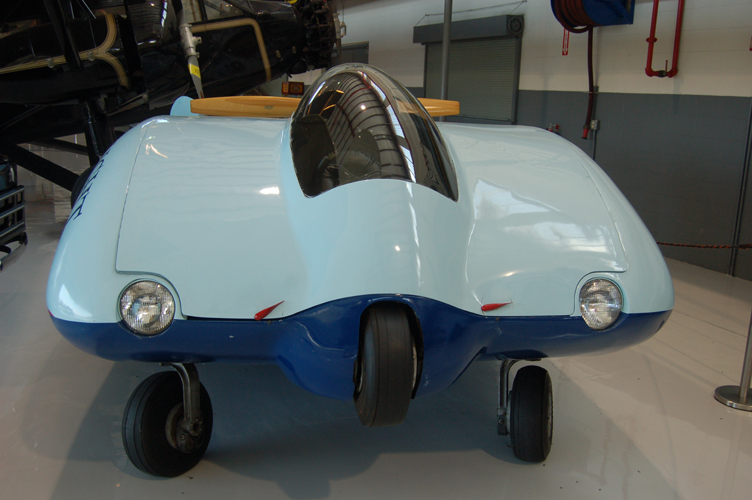 The Museum is owned and operated by the well known Kermit Weeks. 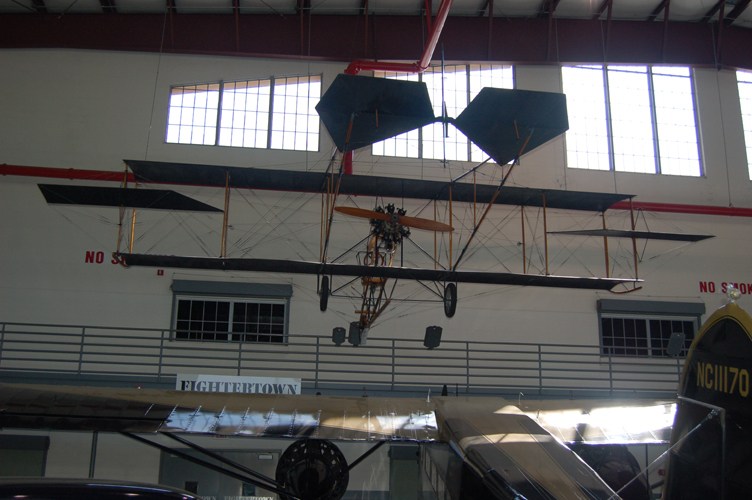 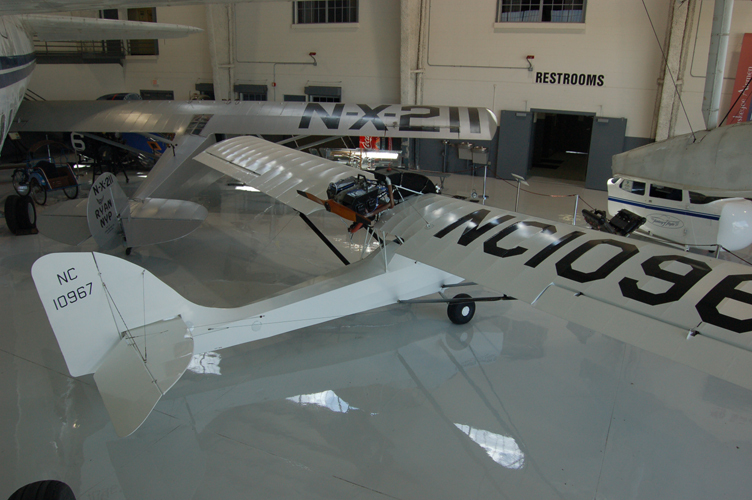 This museum is a fantastic place to spend a day as one of the museums exhibits is flown every day, weather permitting, on the day of our visit the demonstration was flown by none other than Kermit Weeks himself. 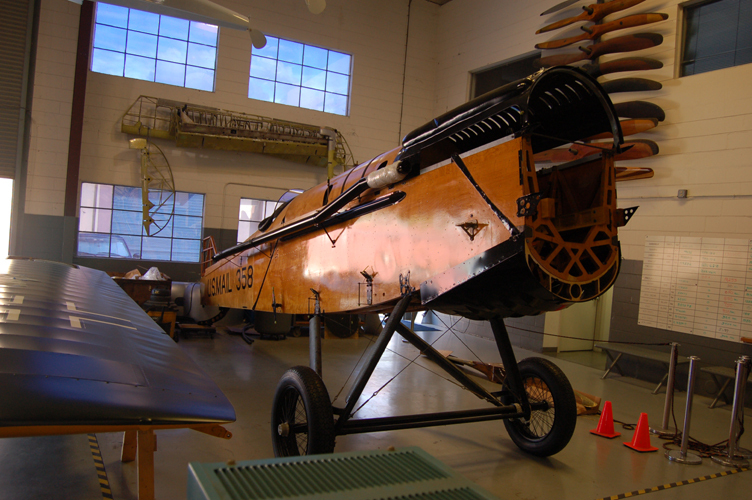 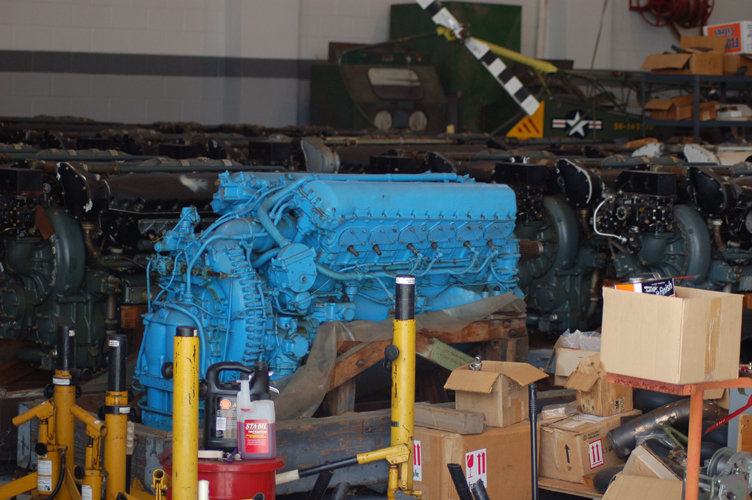 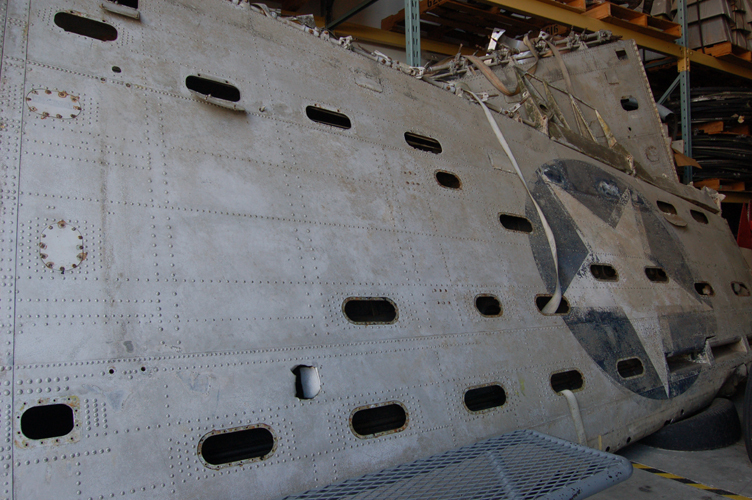 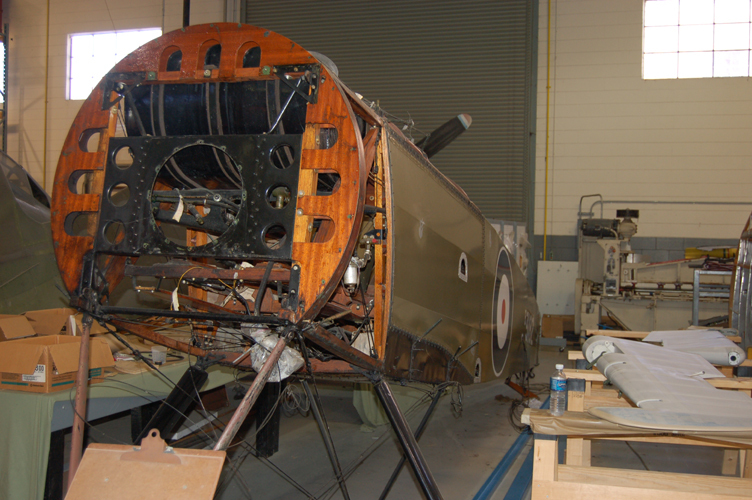 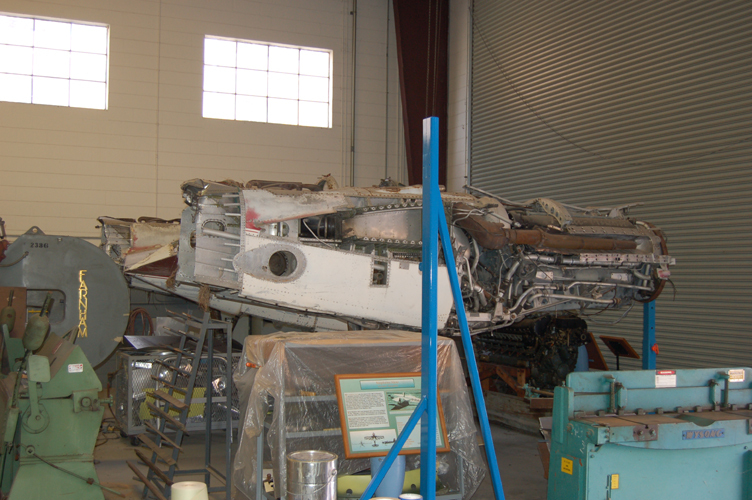 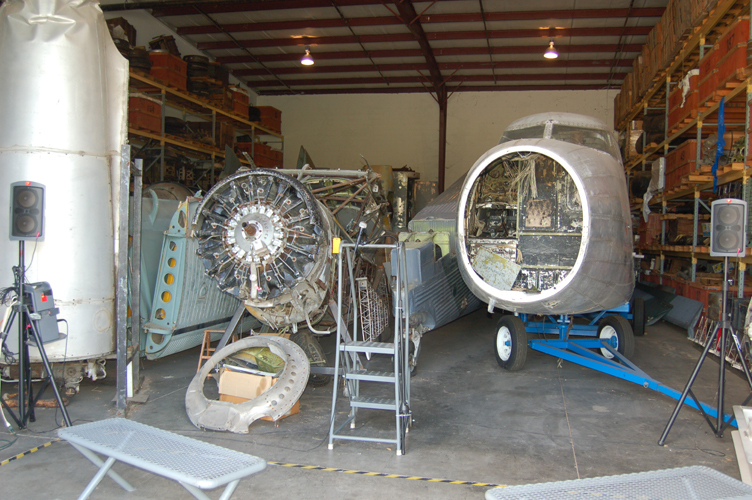 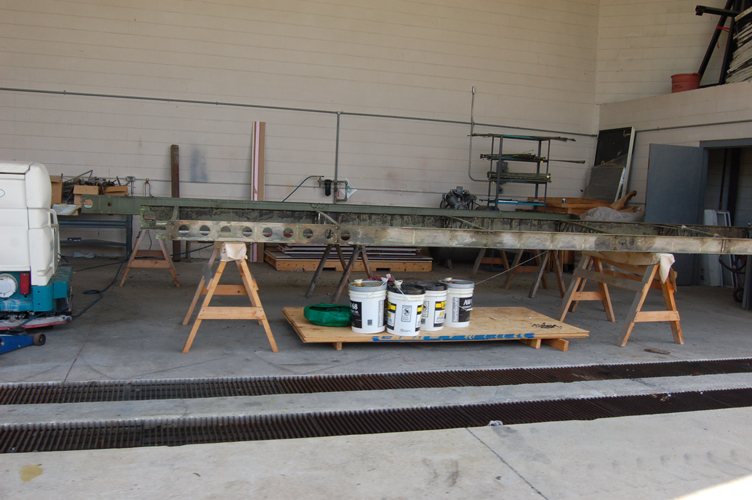 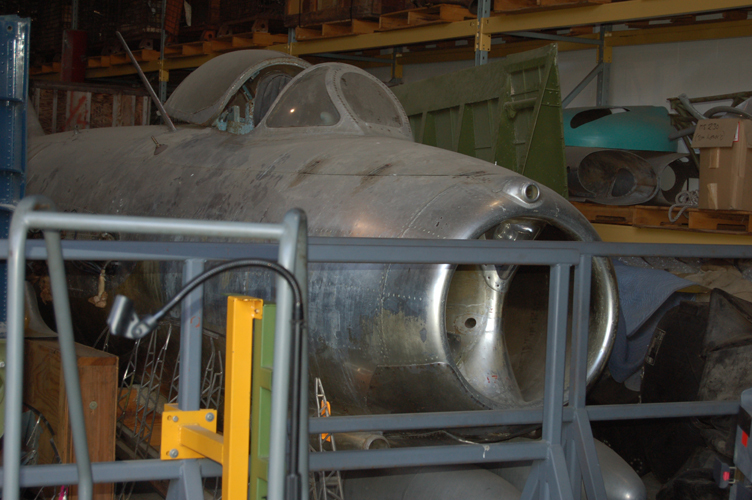 The museum is full of interesting exhibits and we were also able to undertake a tour of the engine storage hangars and a tour of one of the restoration workshops which included a demonstration of sheet metal working. 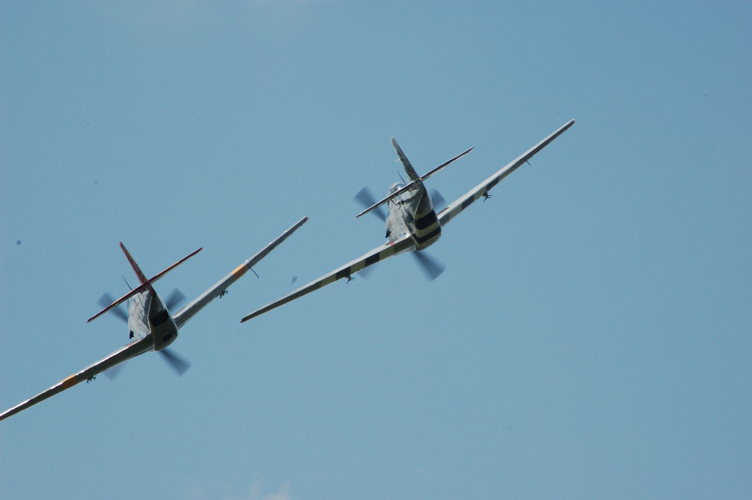 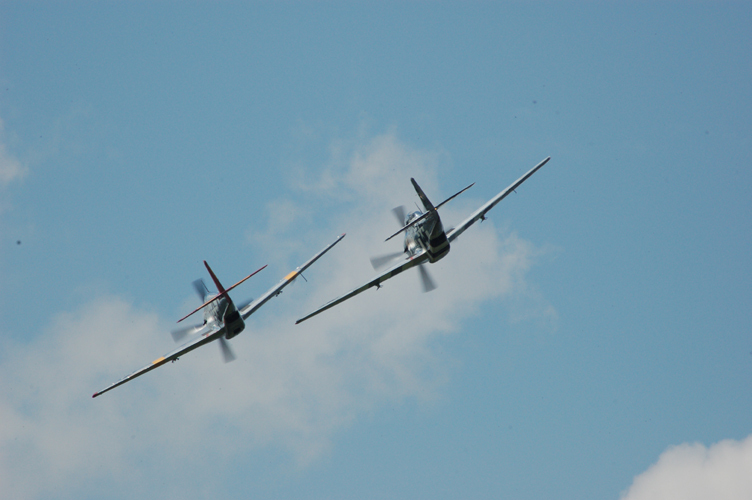 Also on the day of our visit we enjoyed the sight of a P51 D and P51 C Mustang flying in formation in preparation for a forthcoming air display. 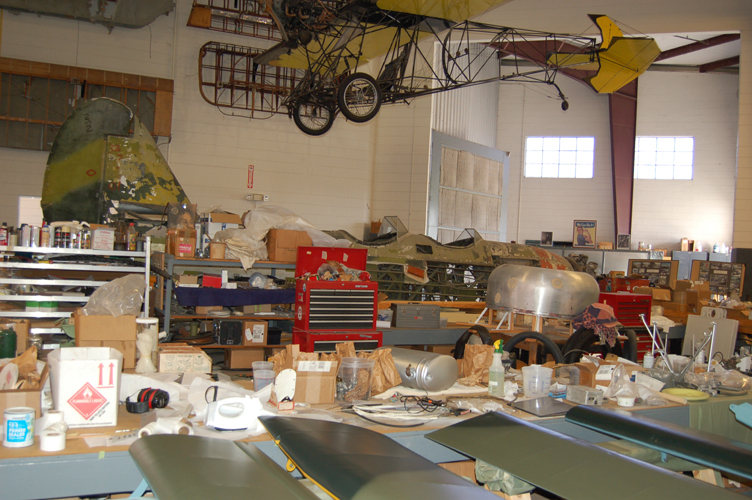 It's obvious that everyone involved in this venture is passionate about their visit and a truly wonderful time was had by all.